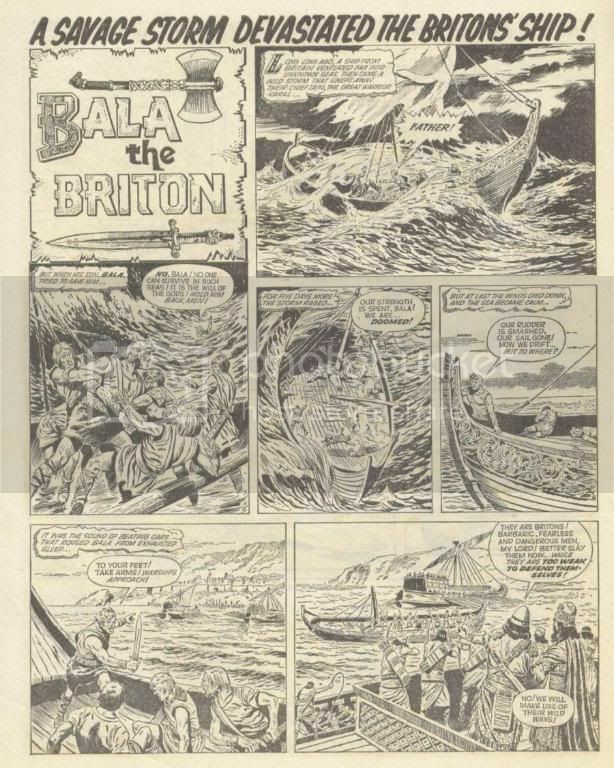 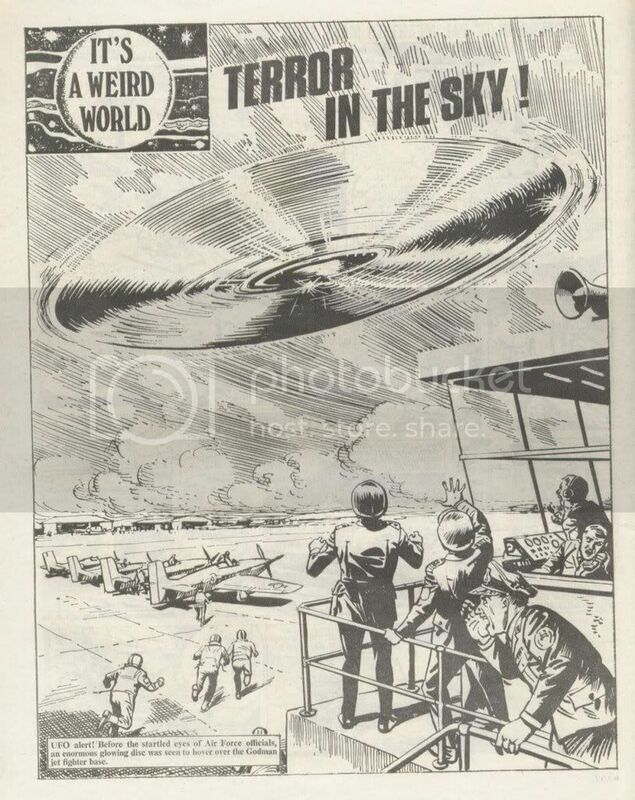 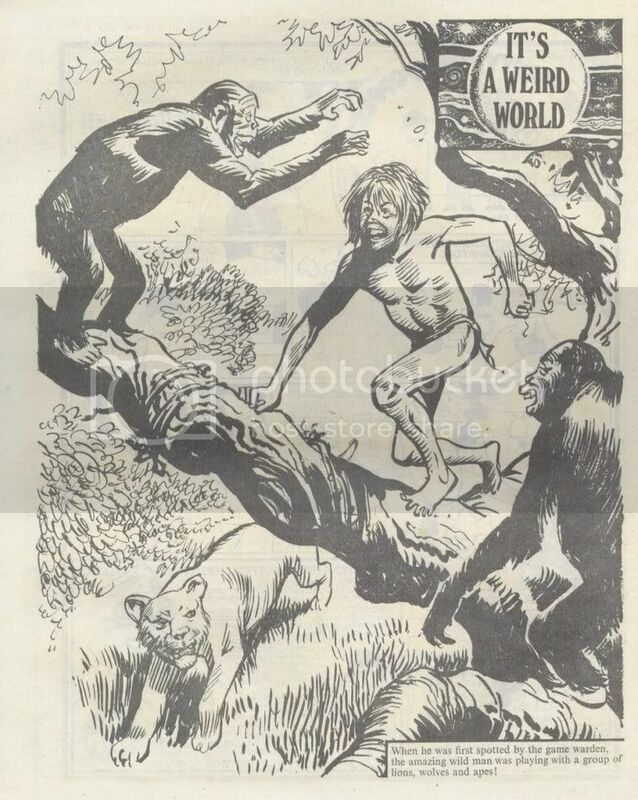 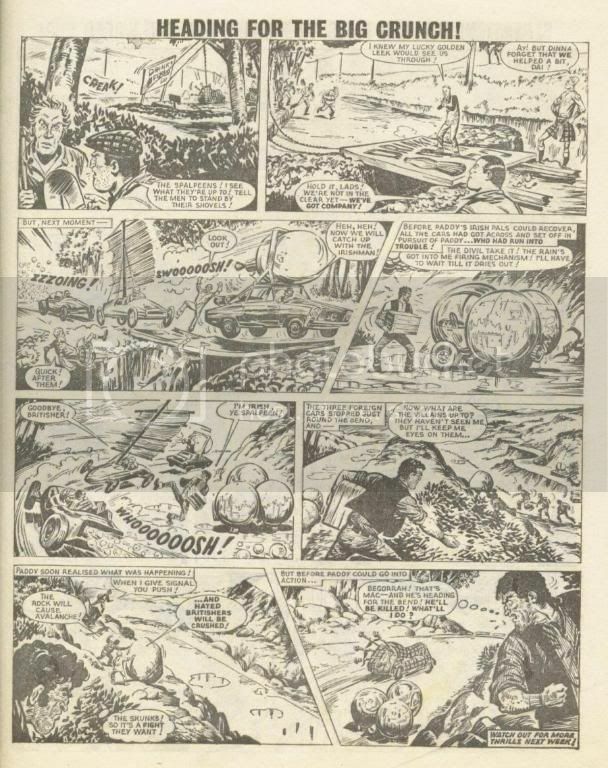 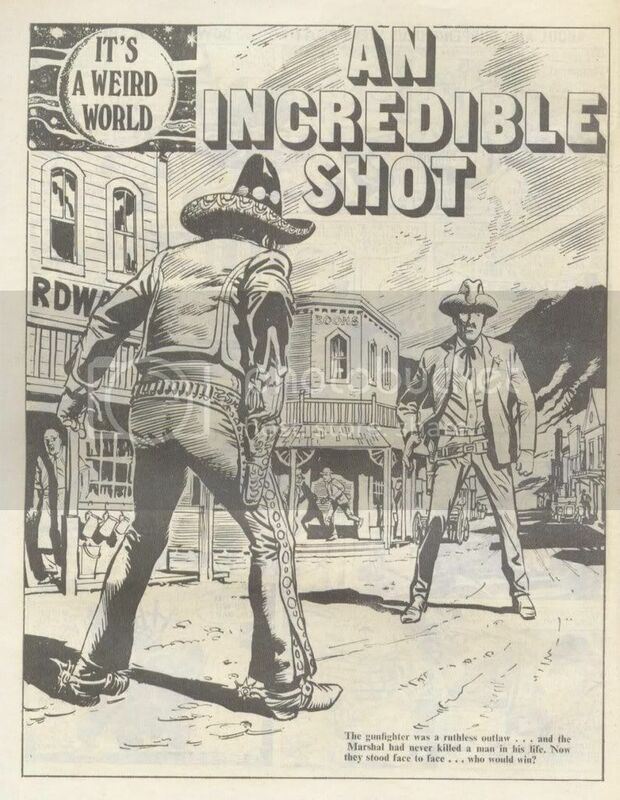 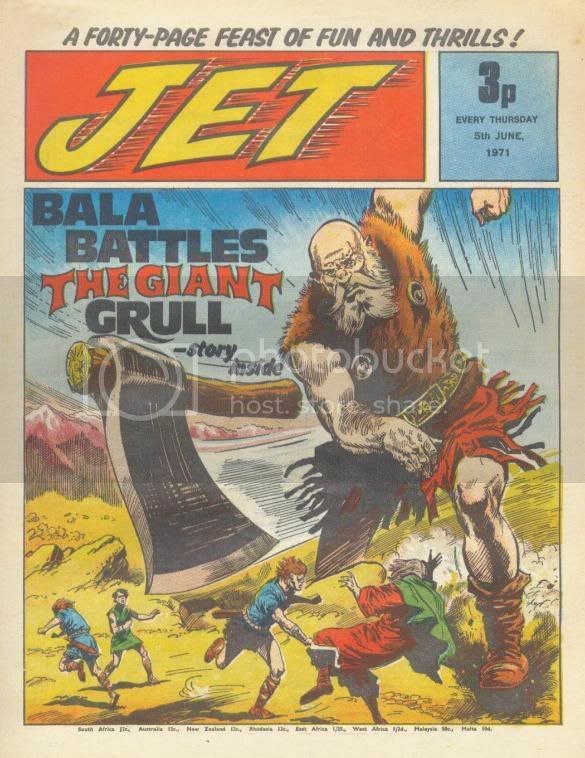 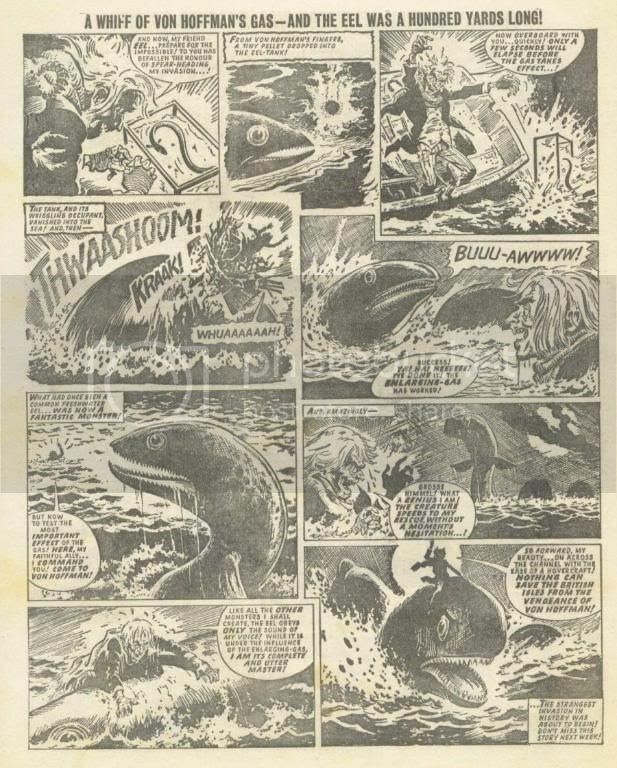 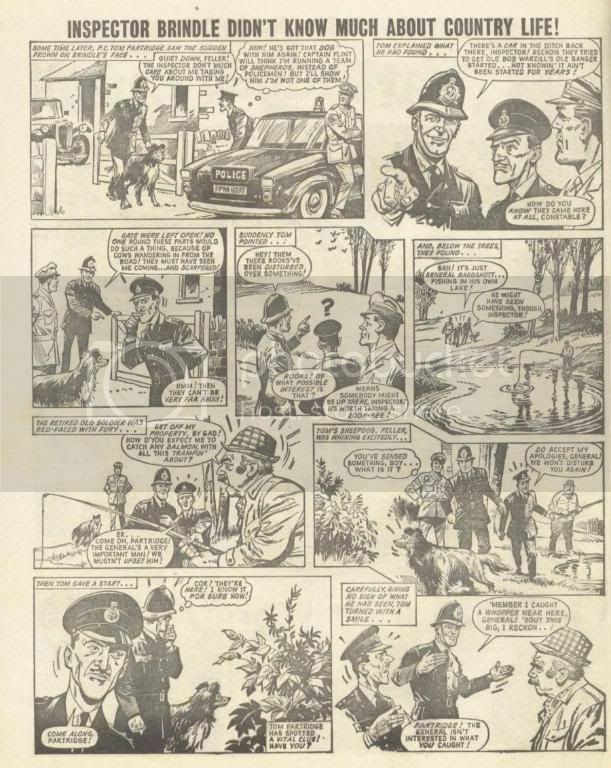 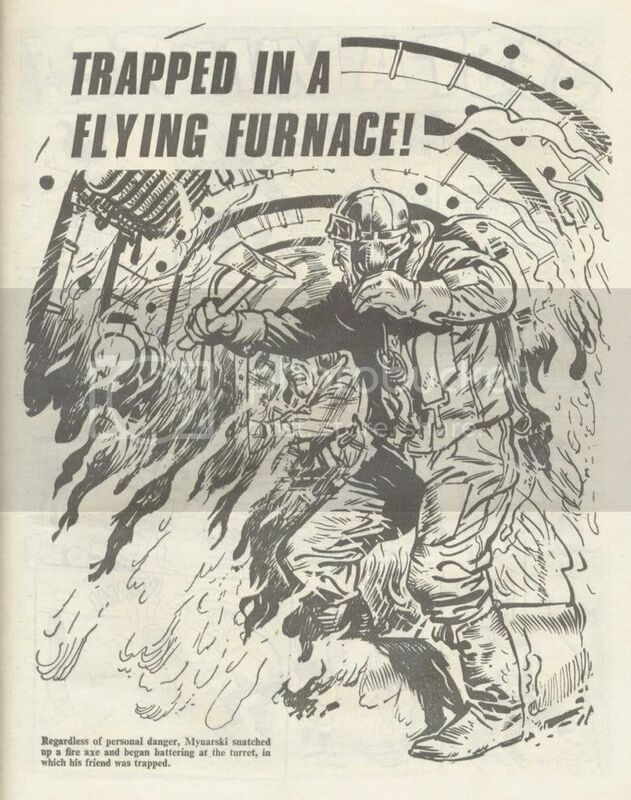 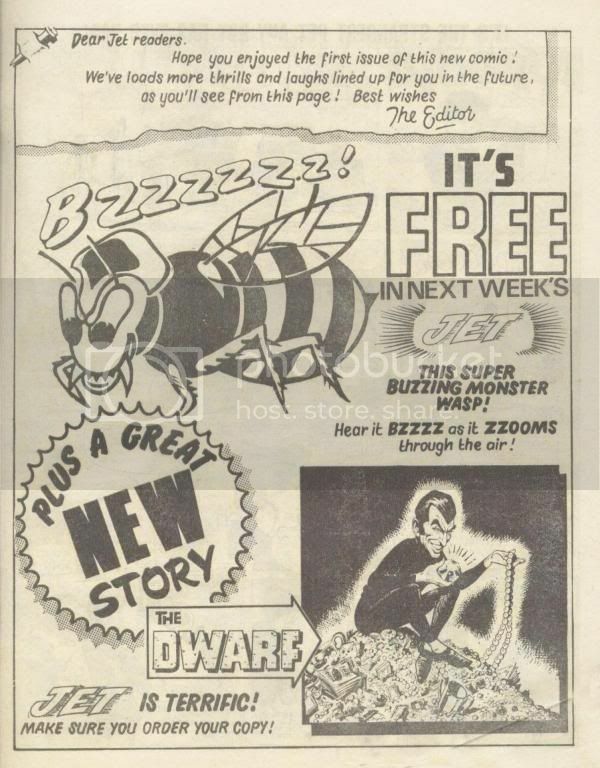 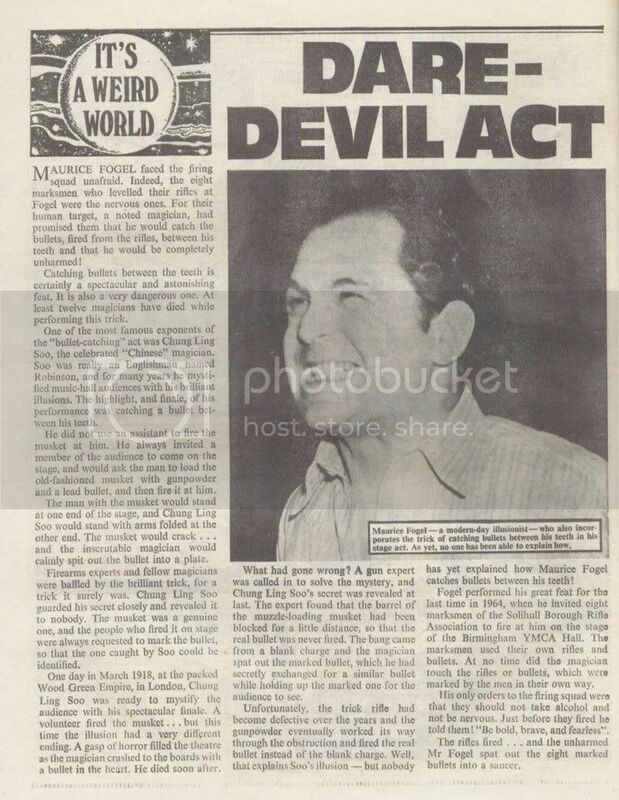 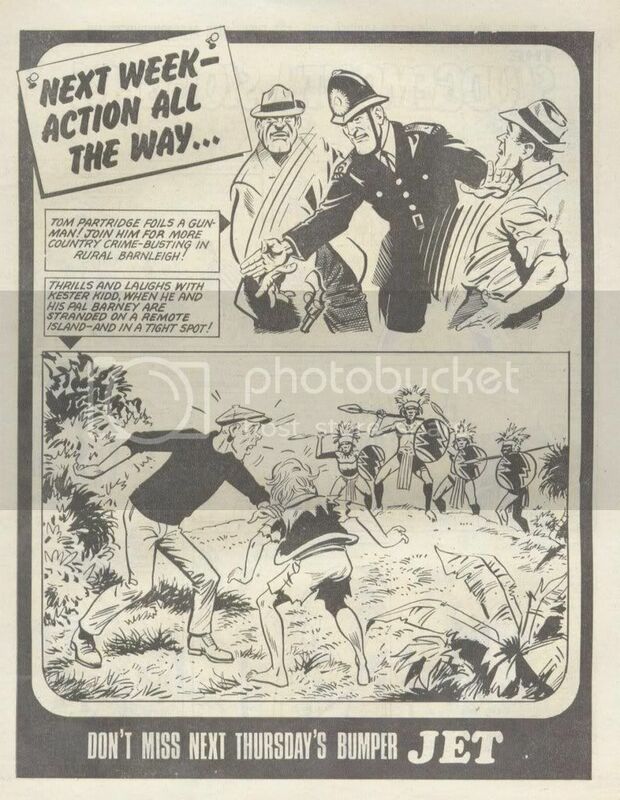 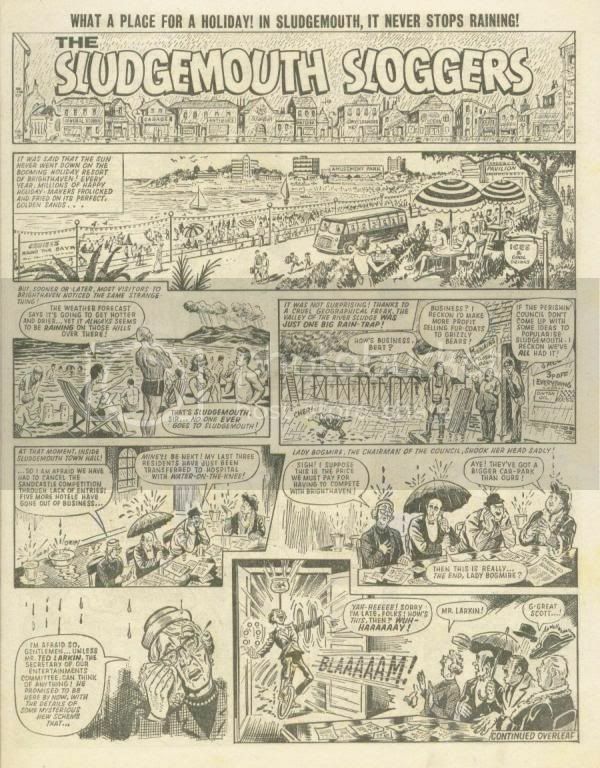 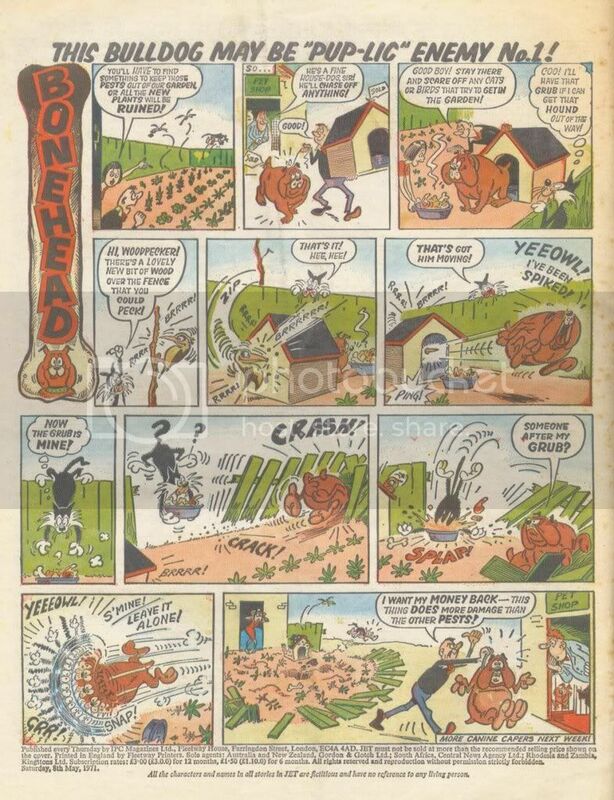 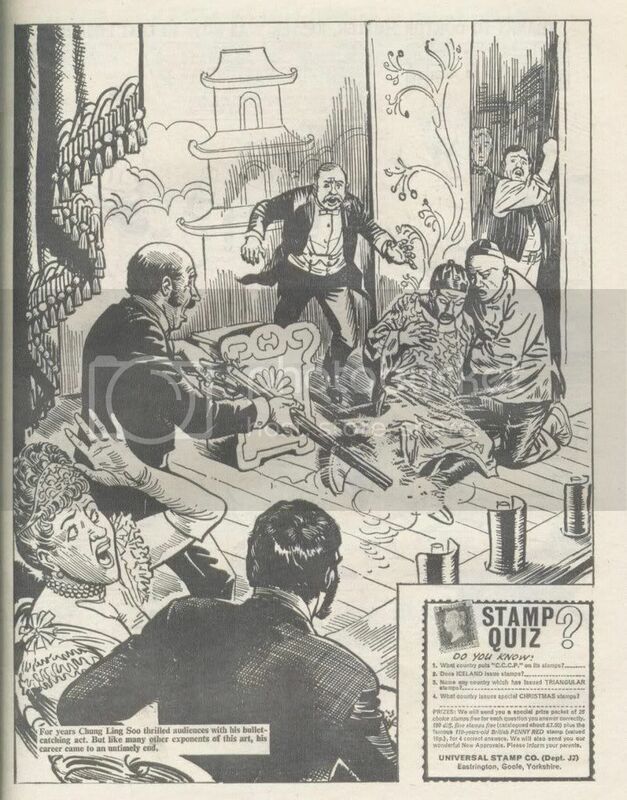 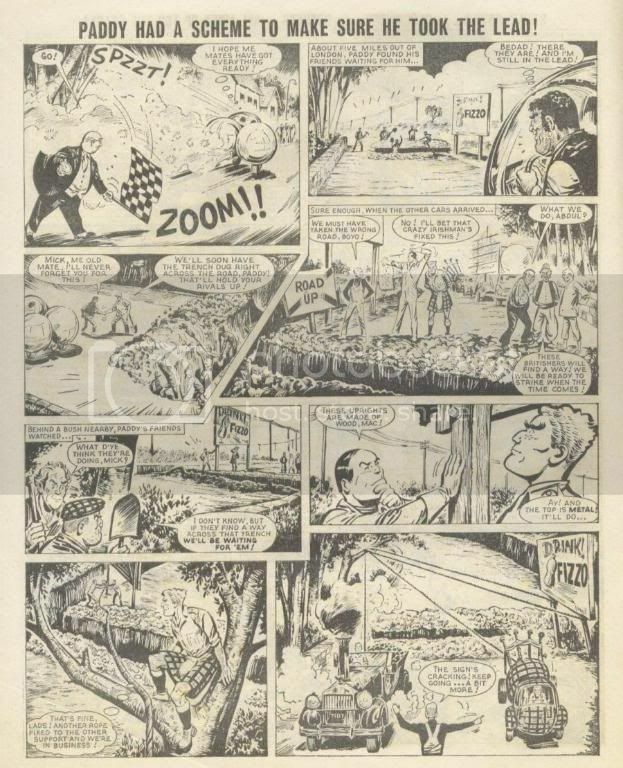 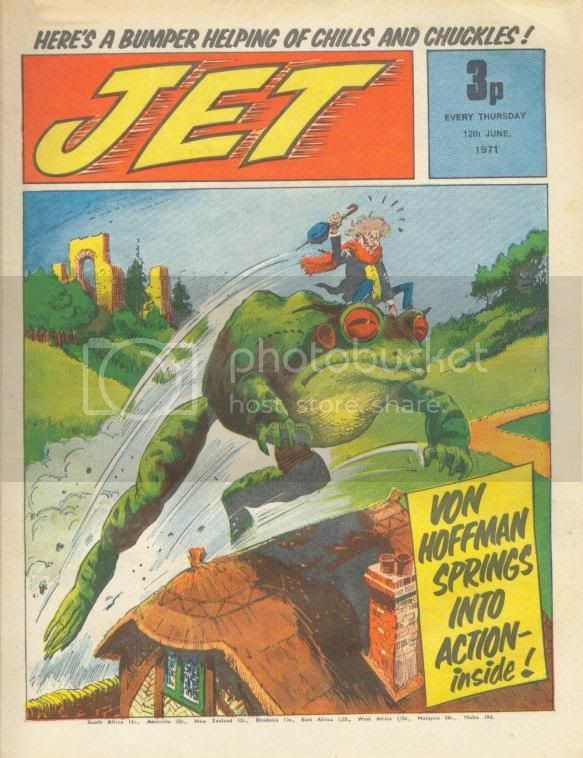 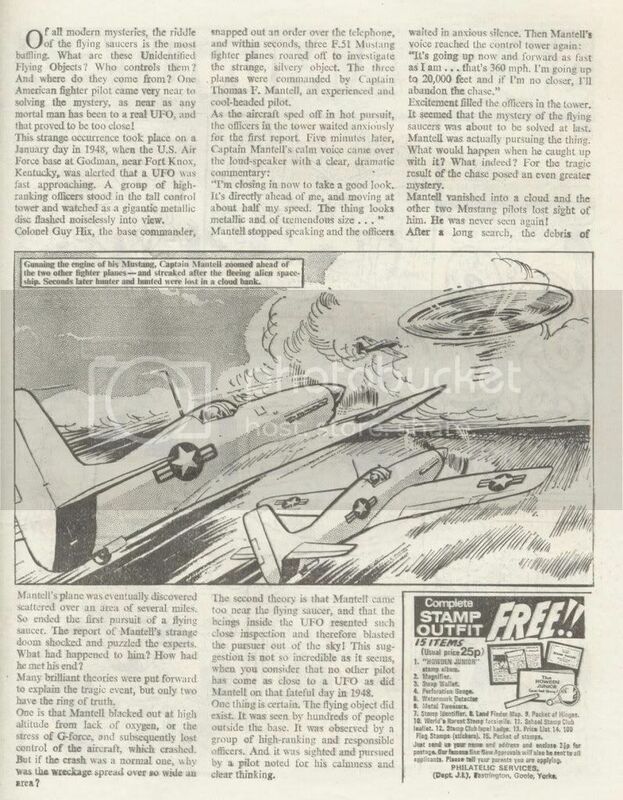 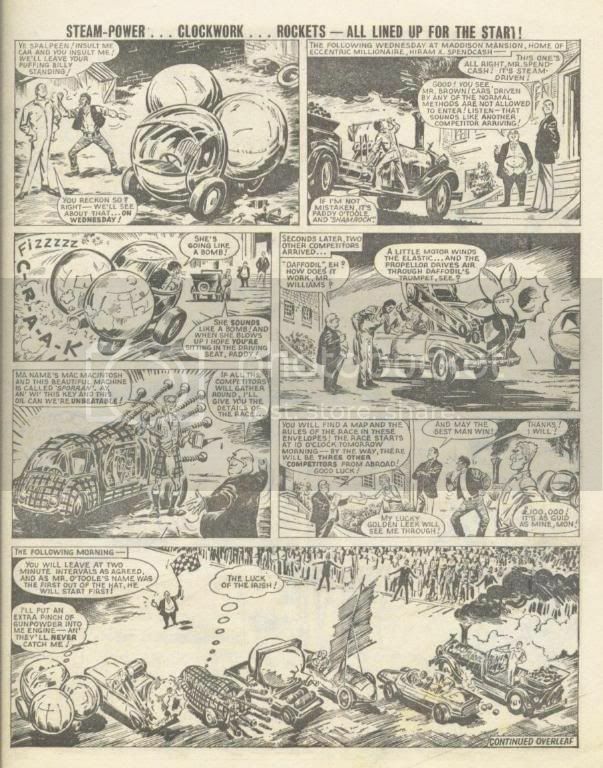 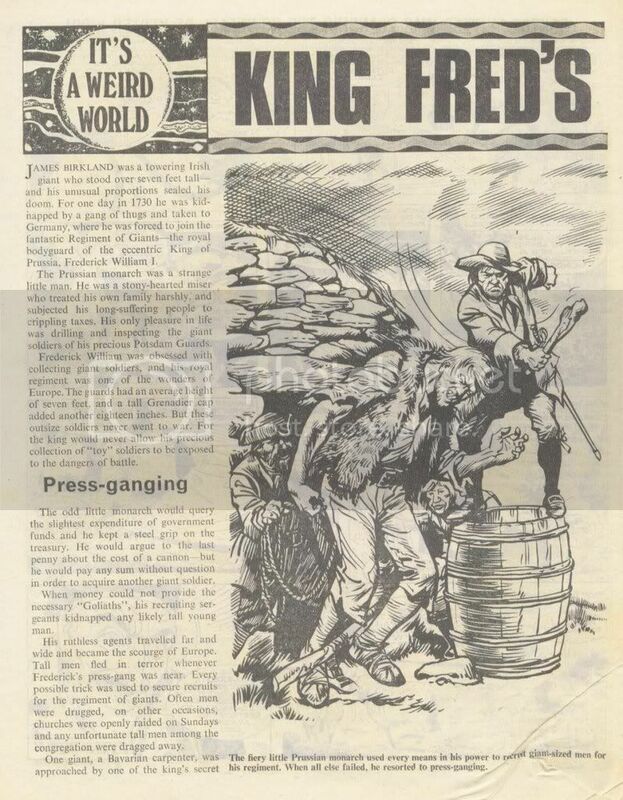 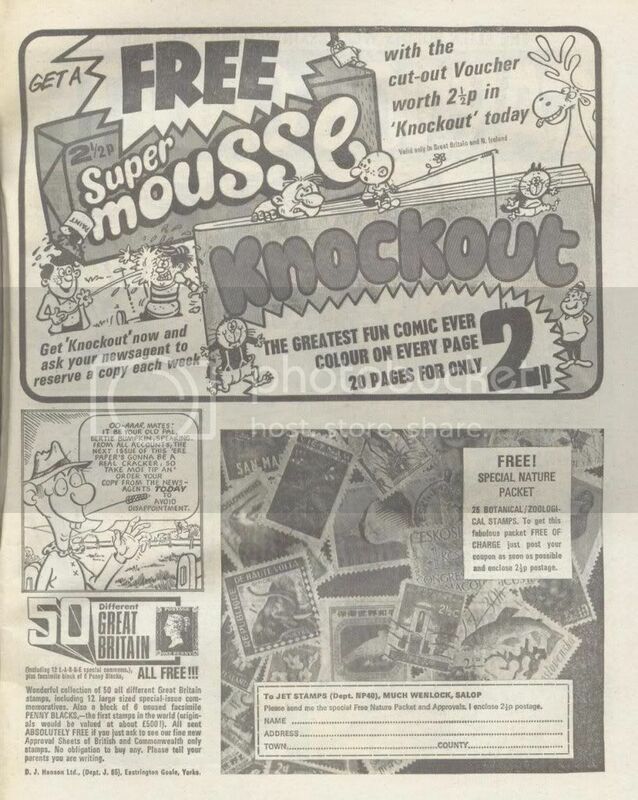 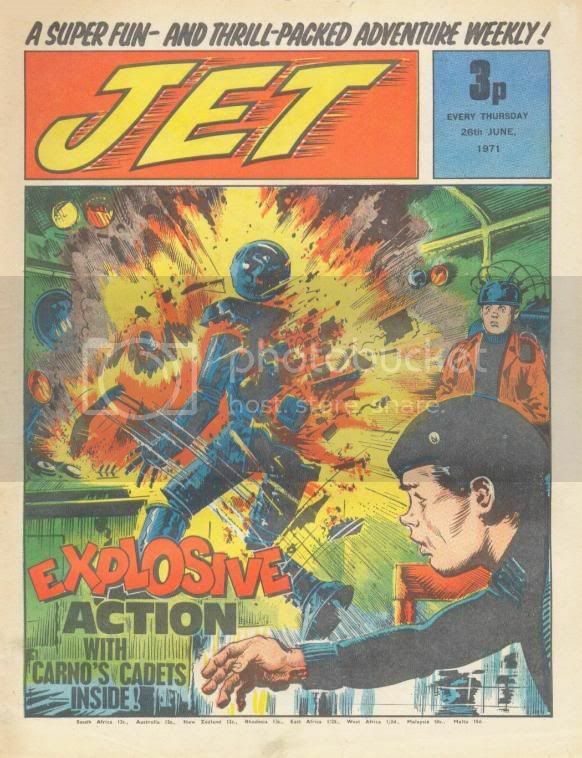 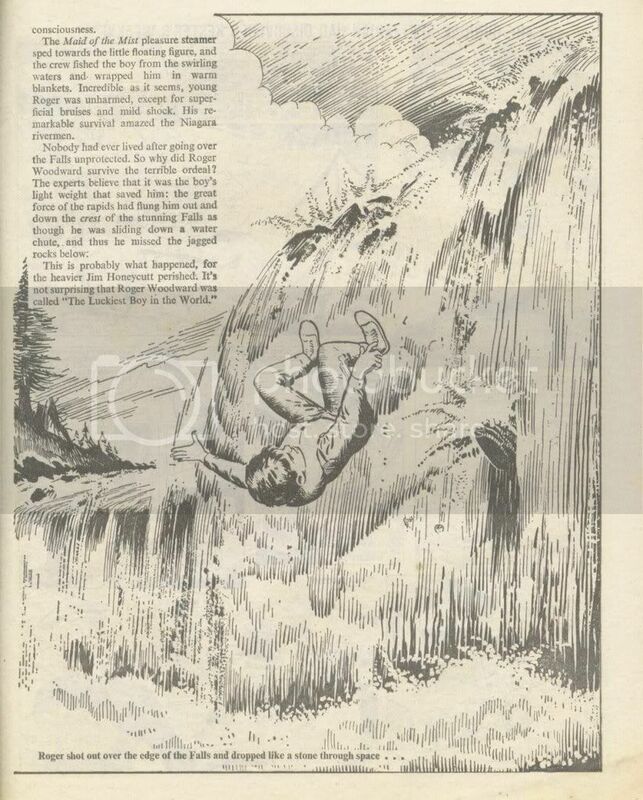 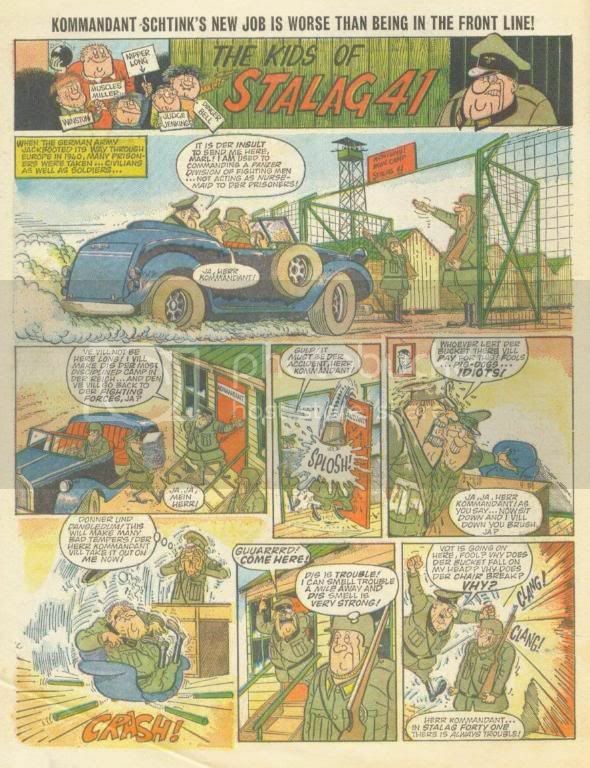 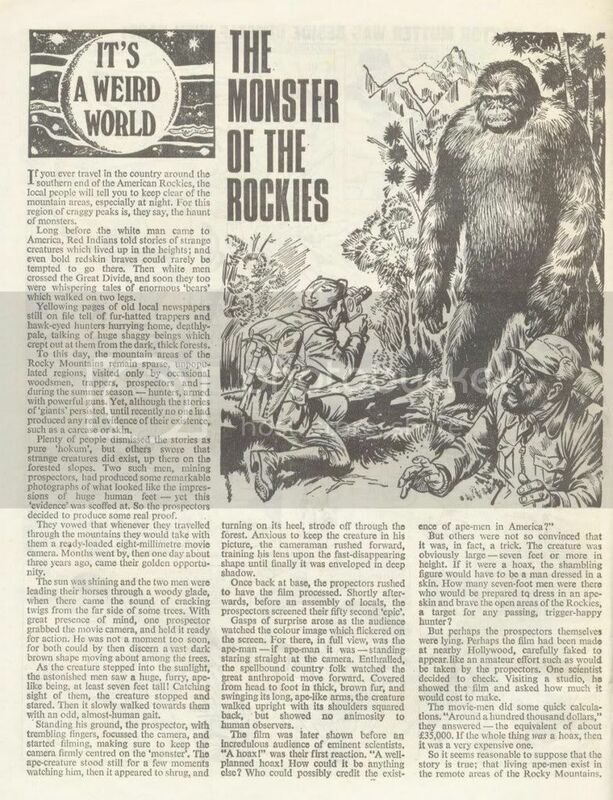 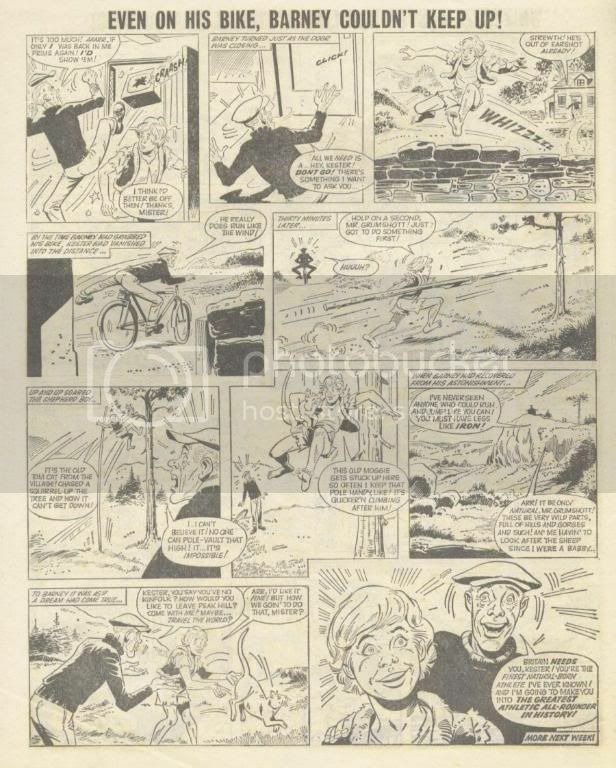 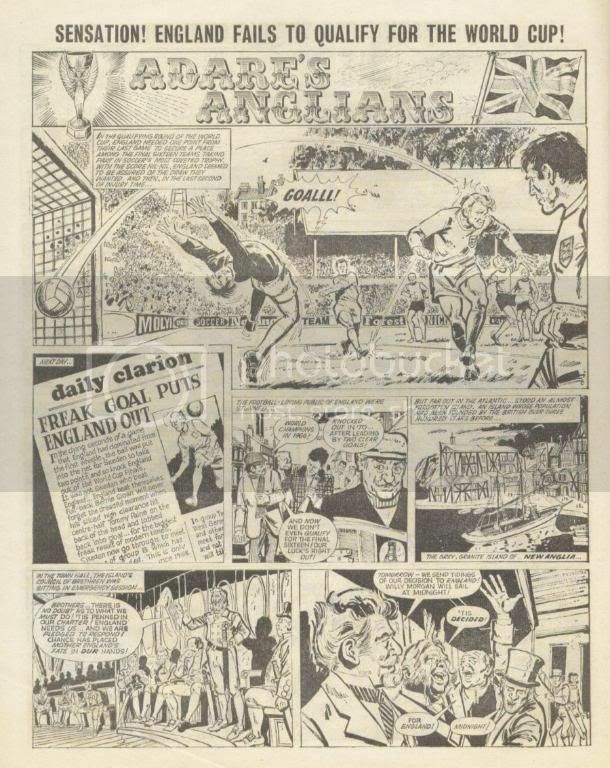 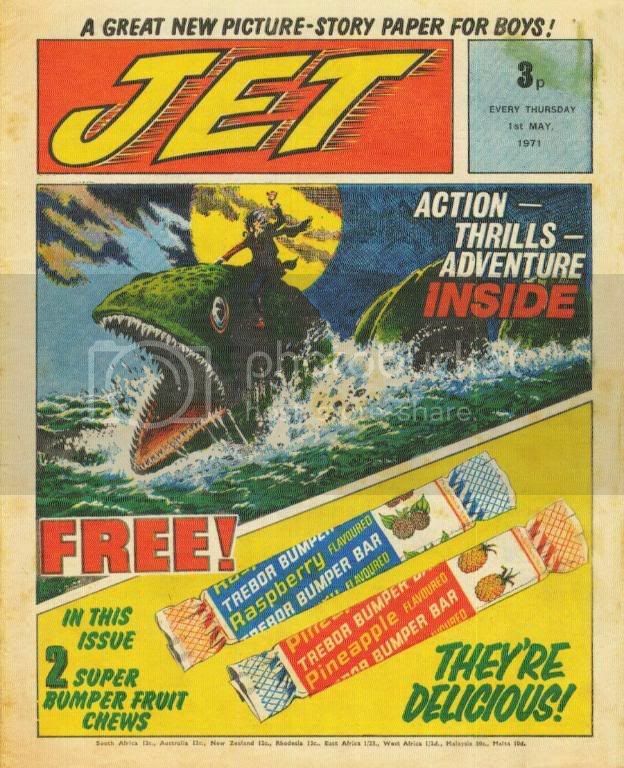 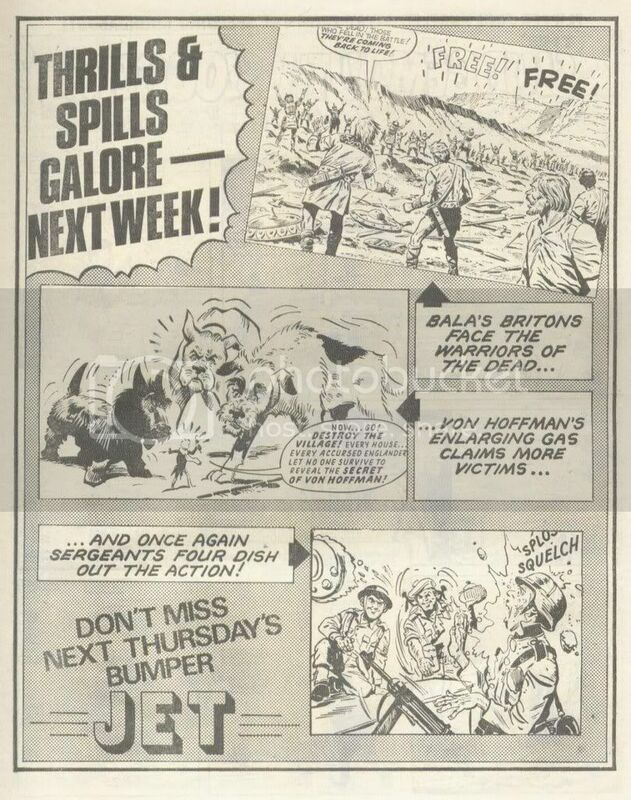 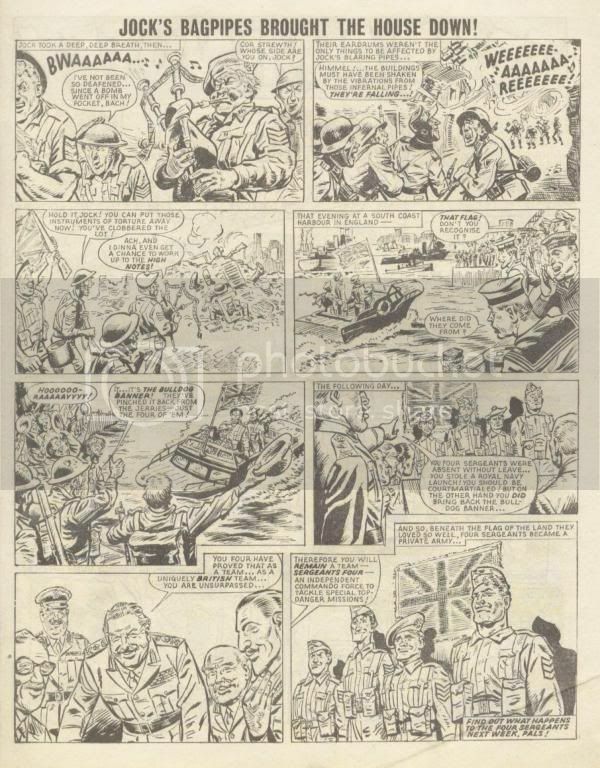 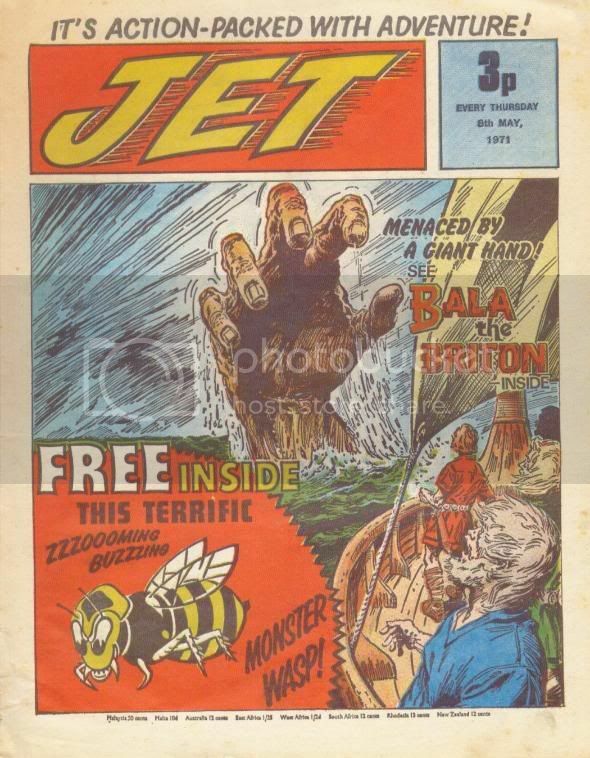 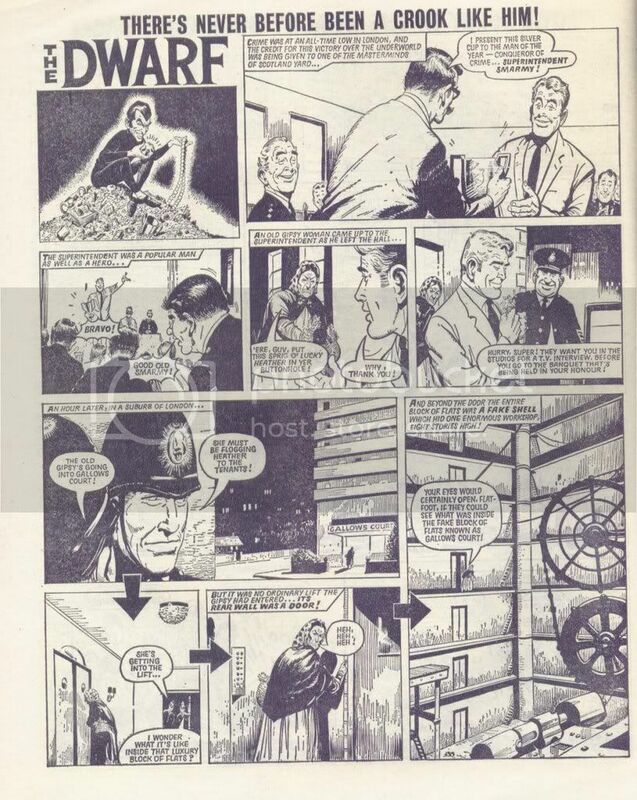 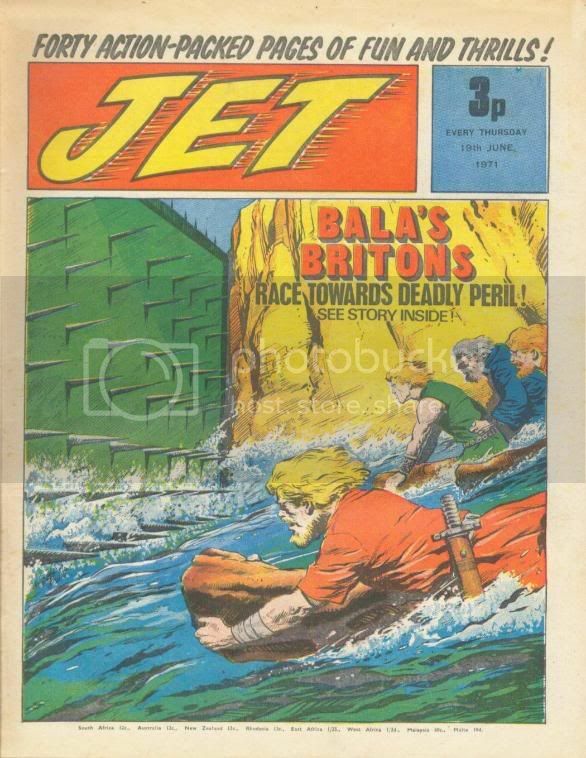 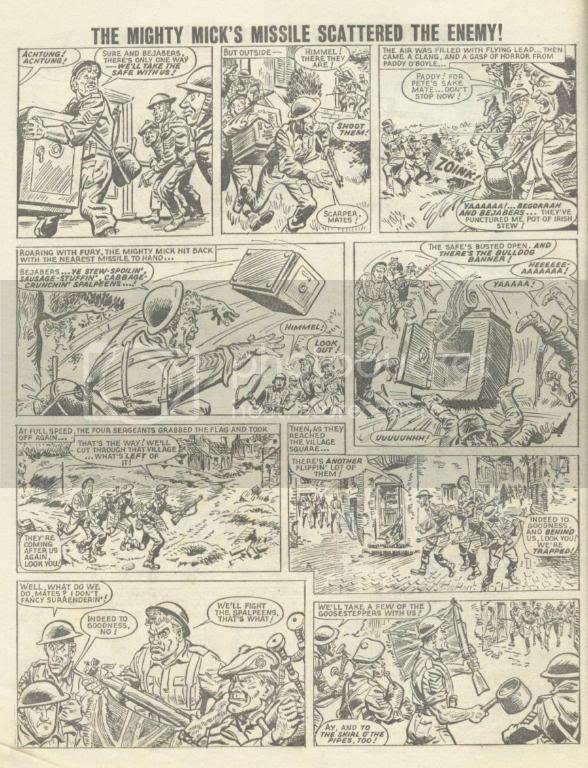 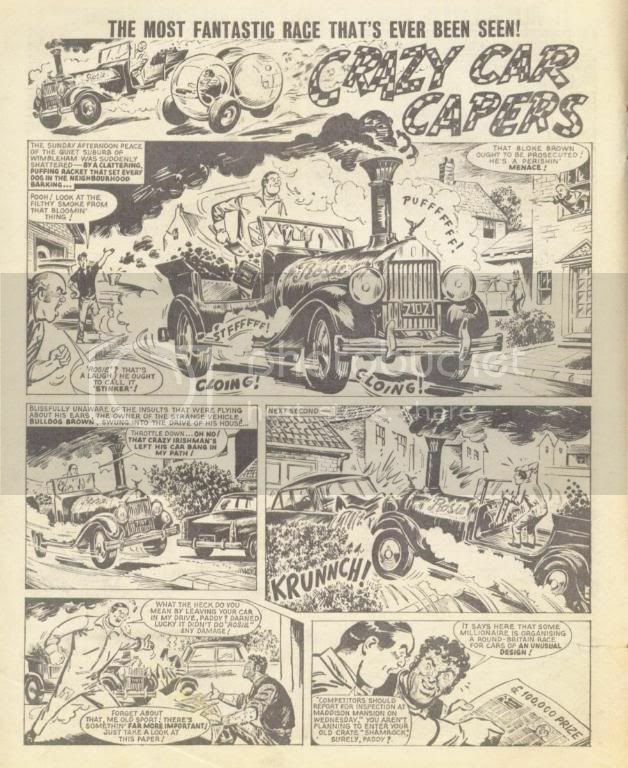 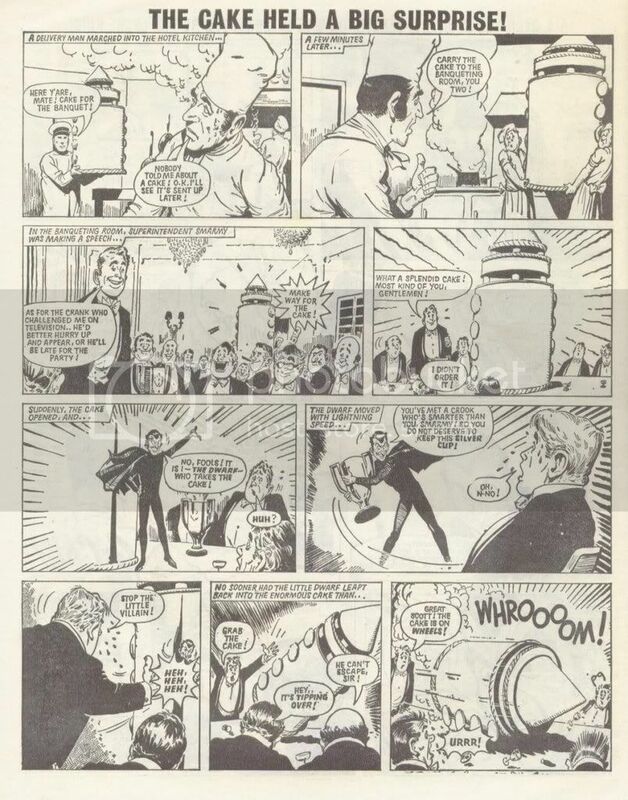 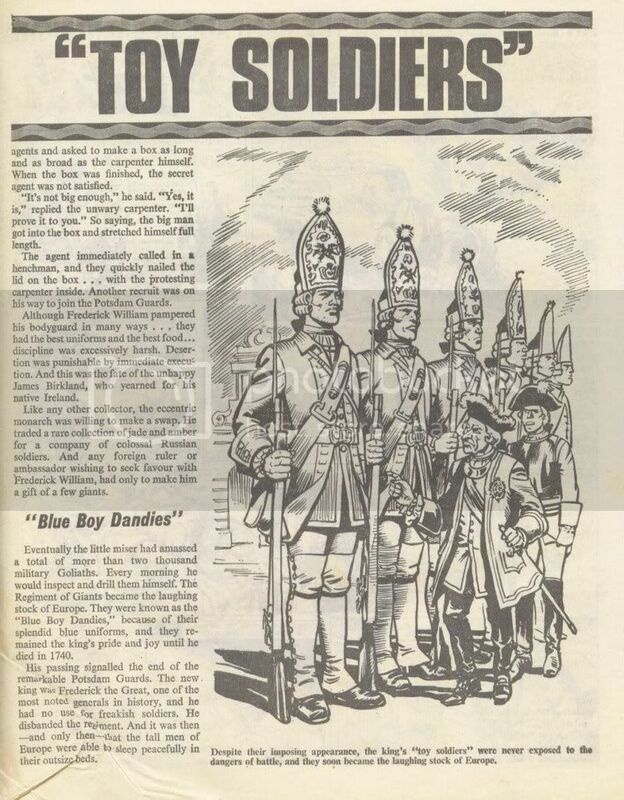 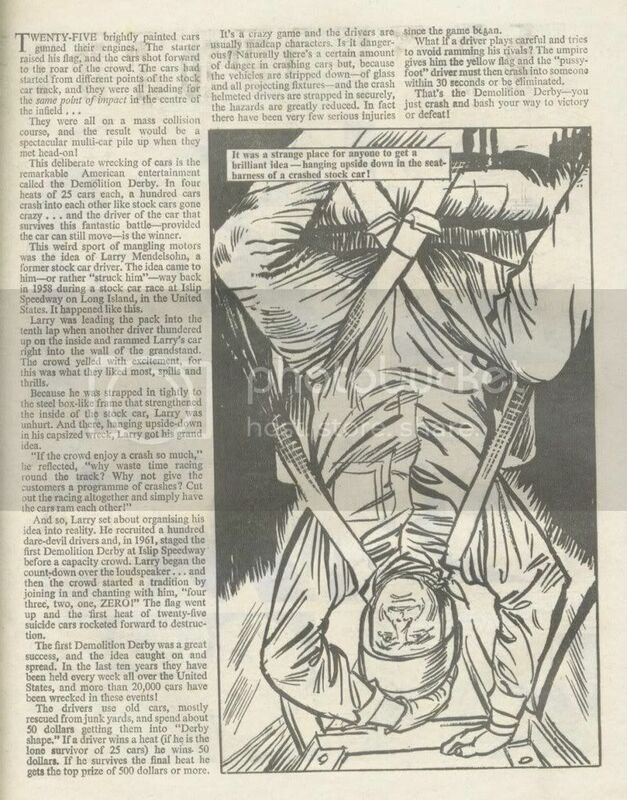 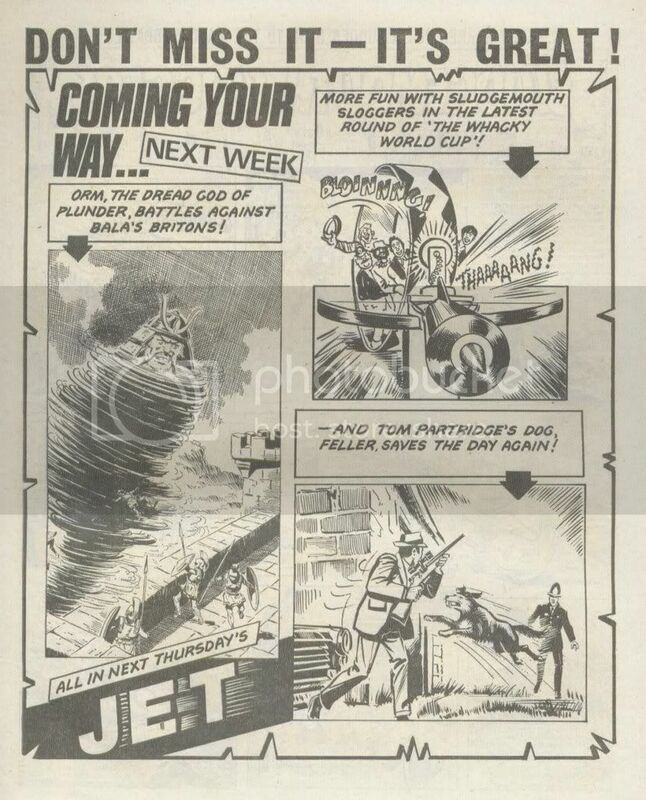 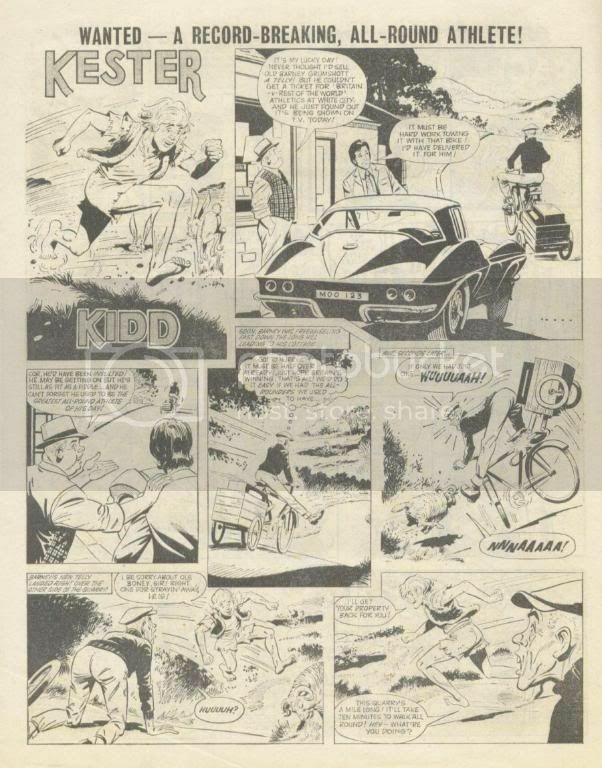 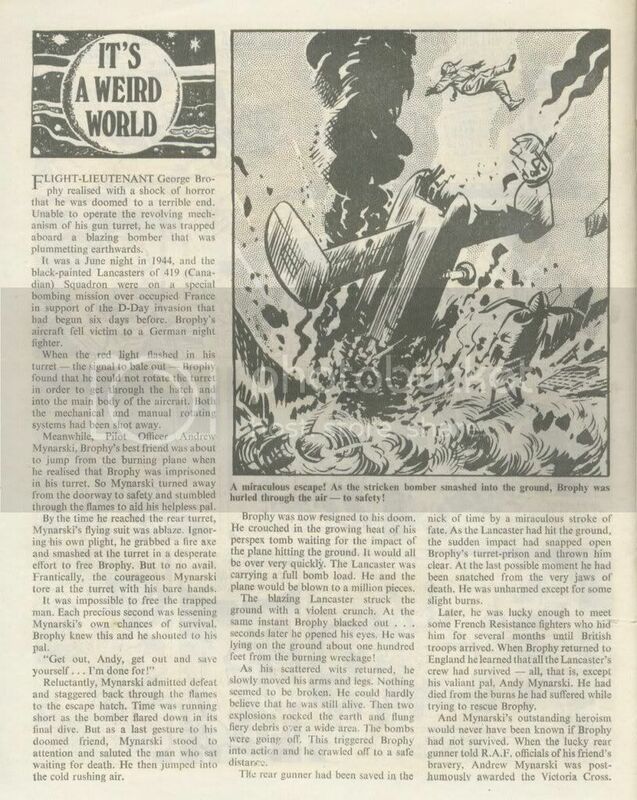 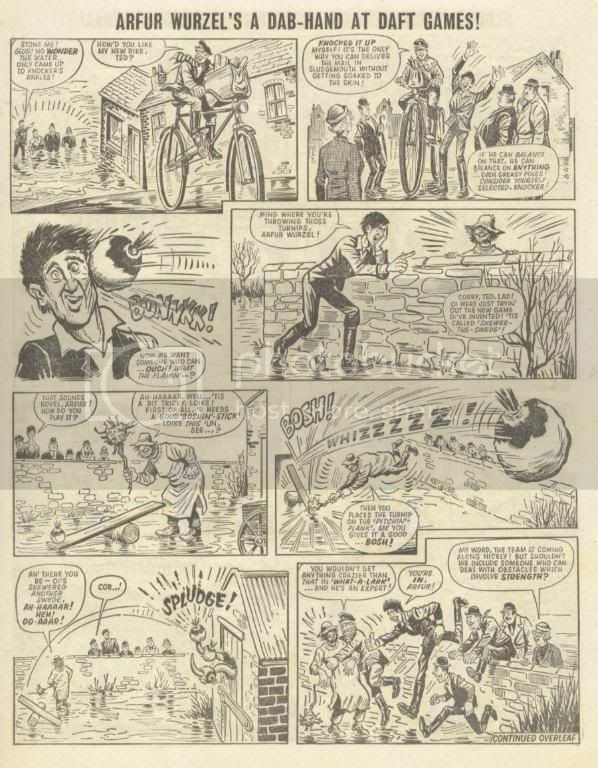 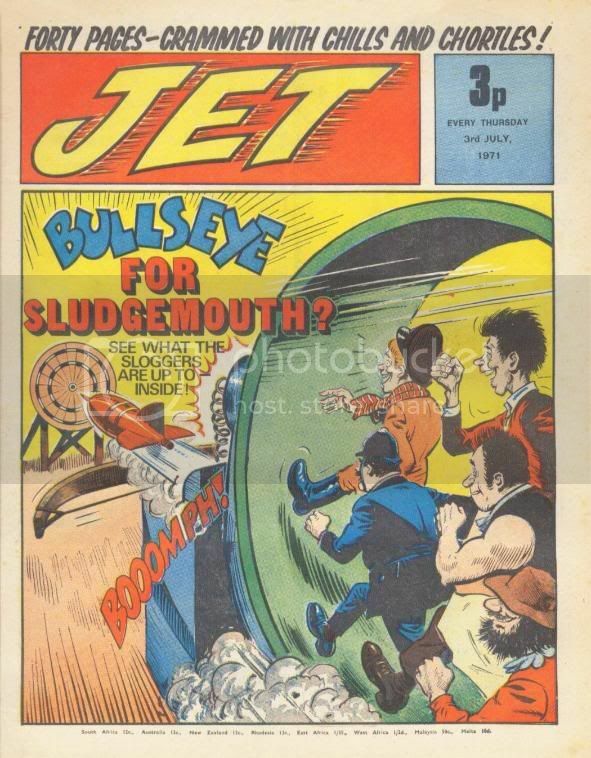 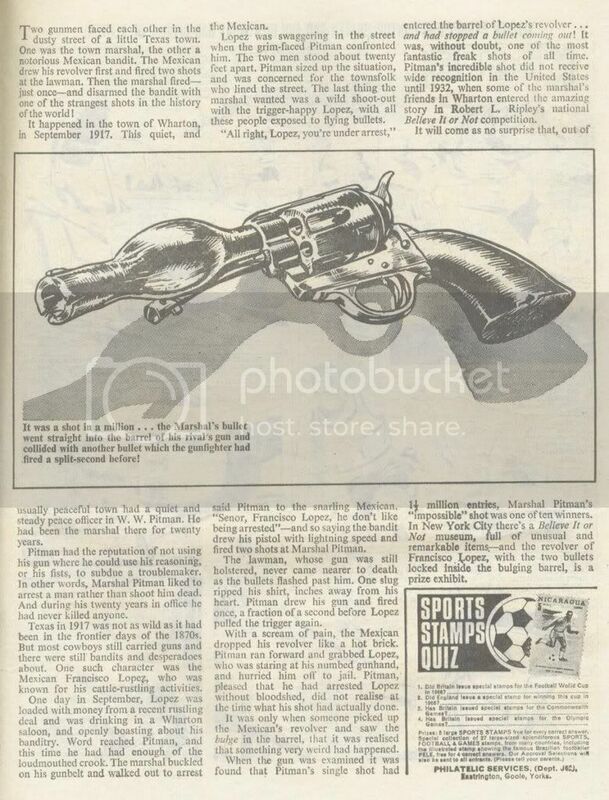 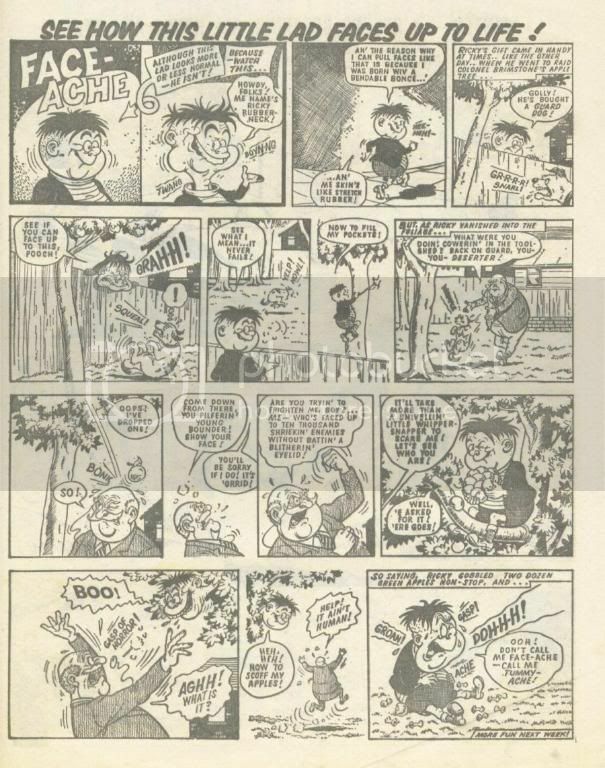 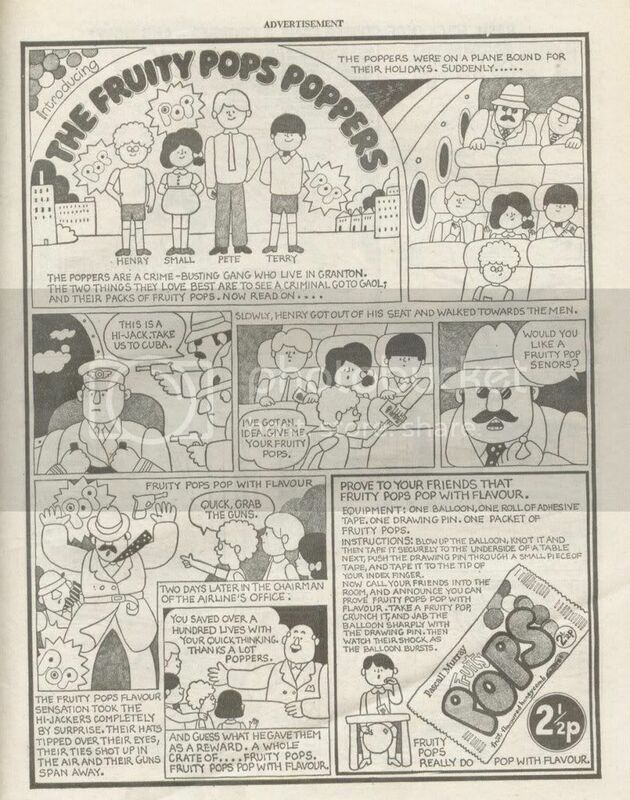 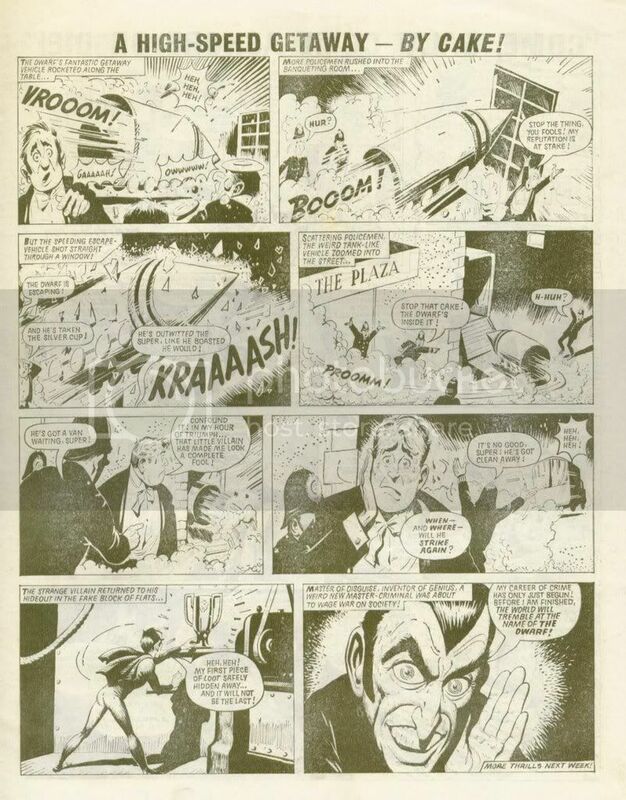 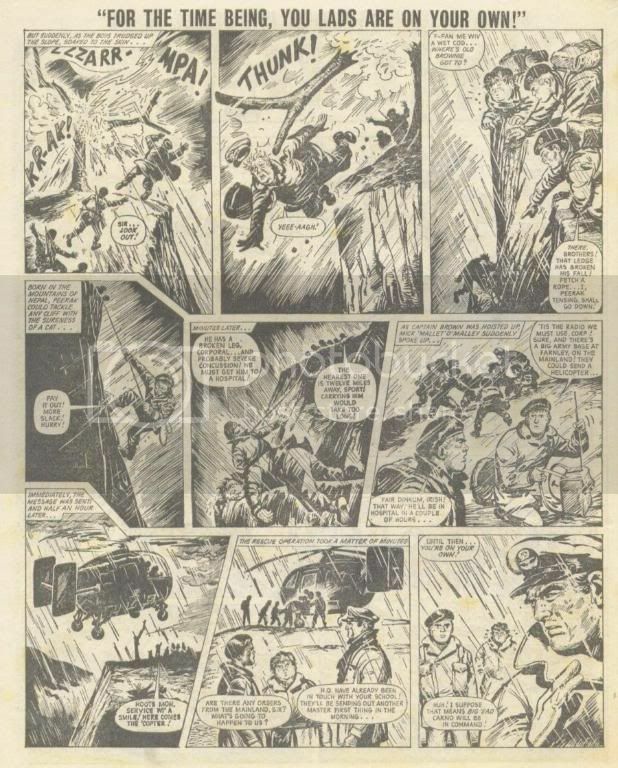 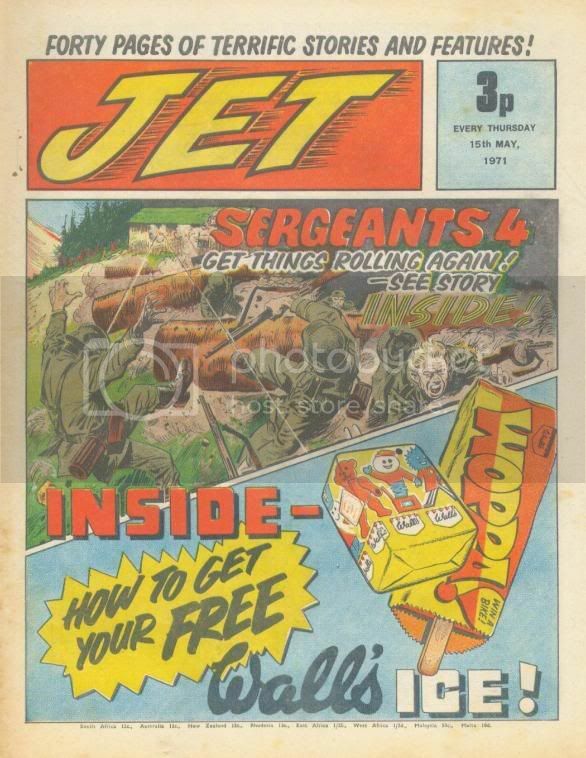 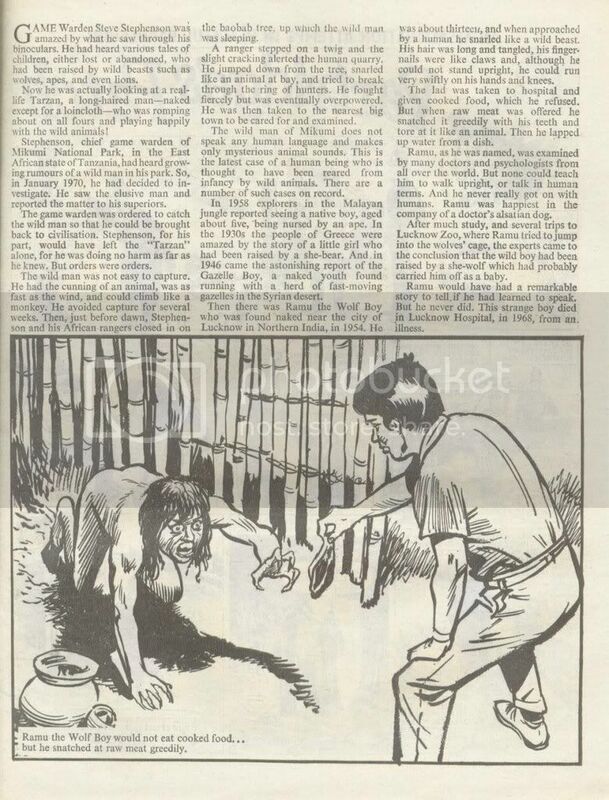 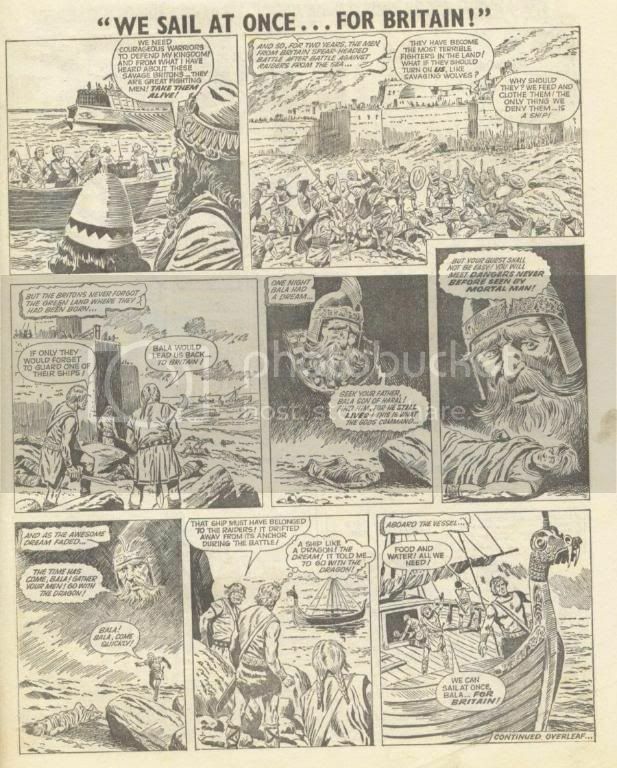 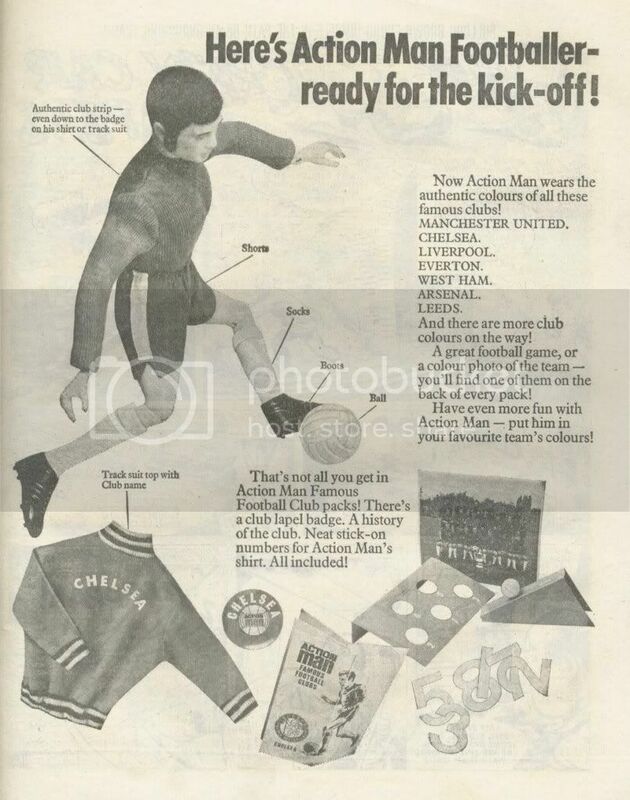 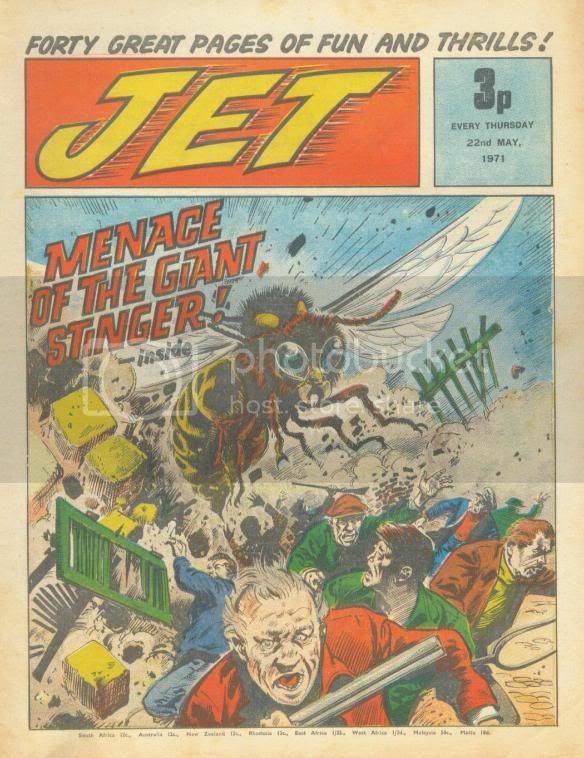 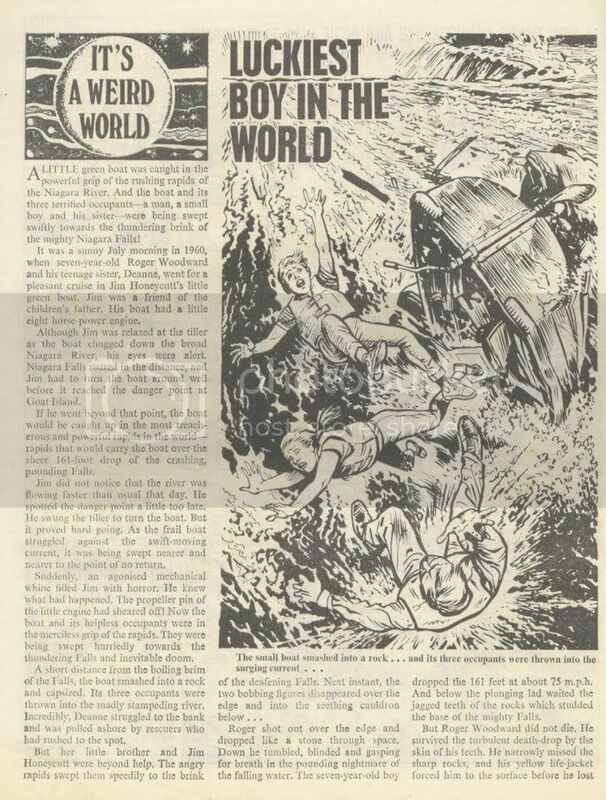 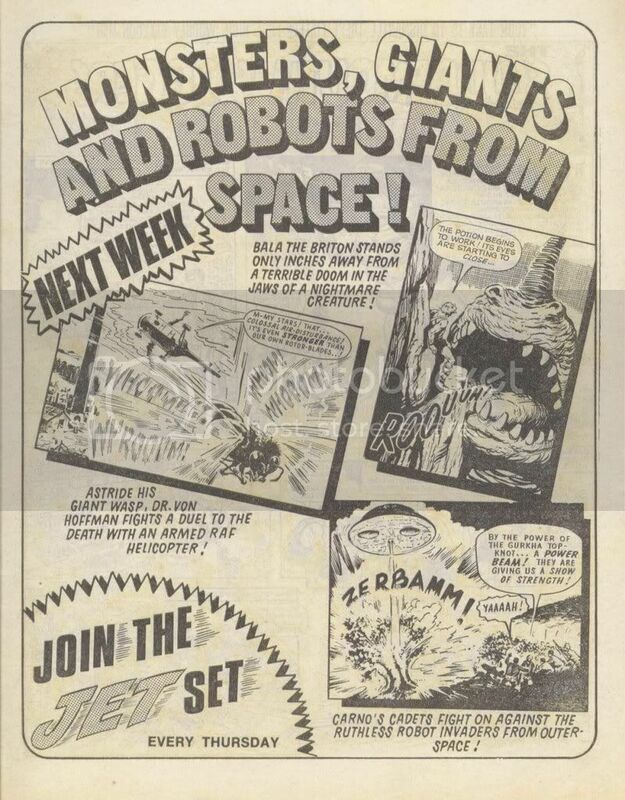 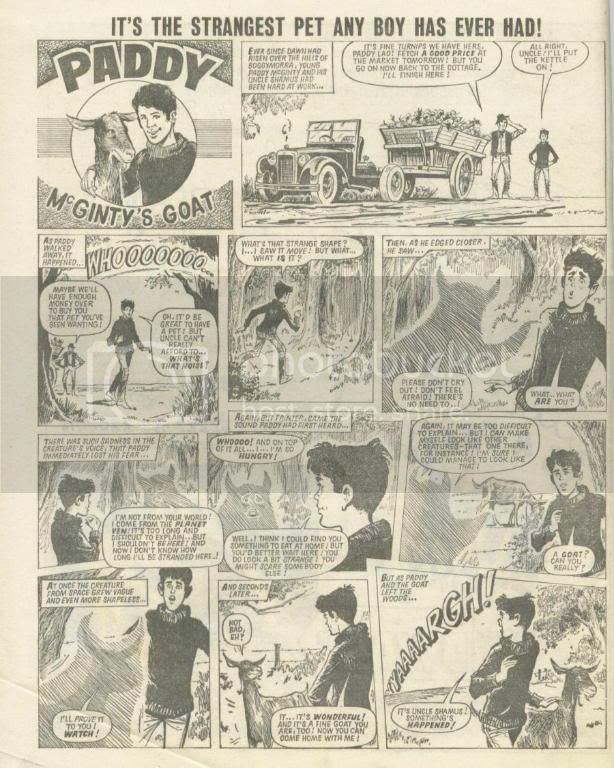 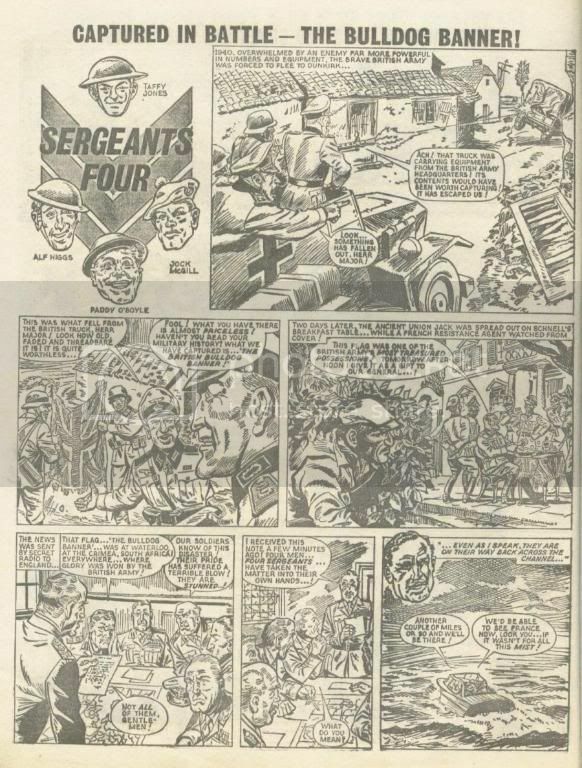 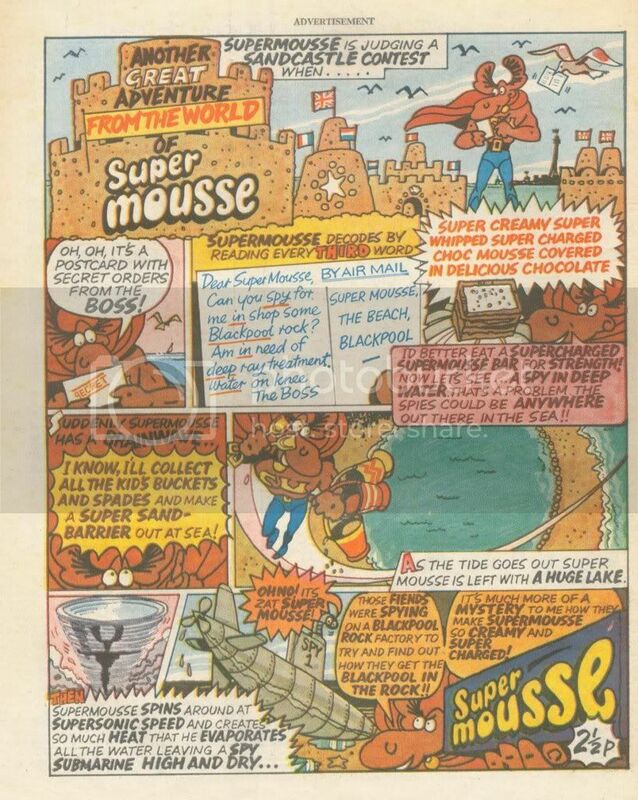 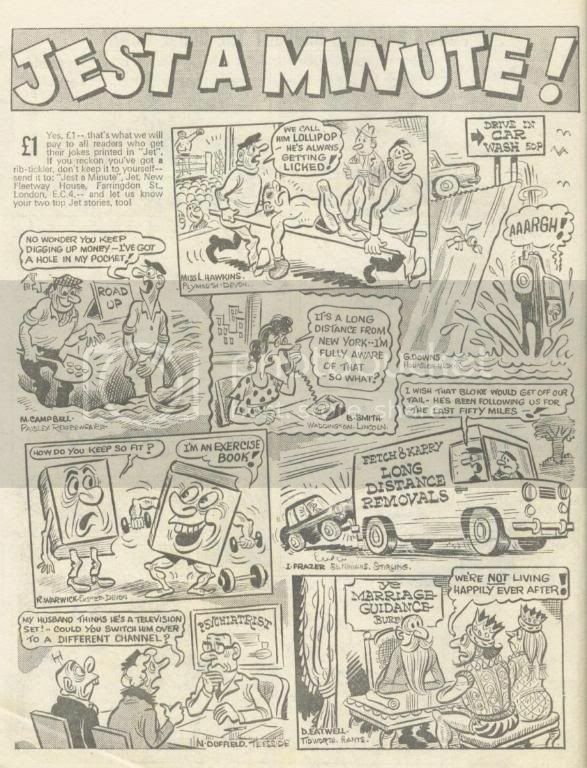 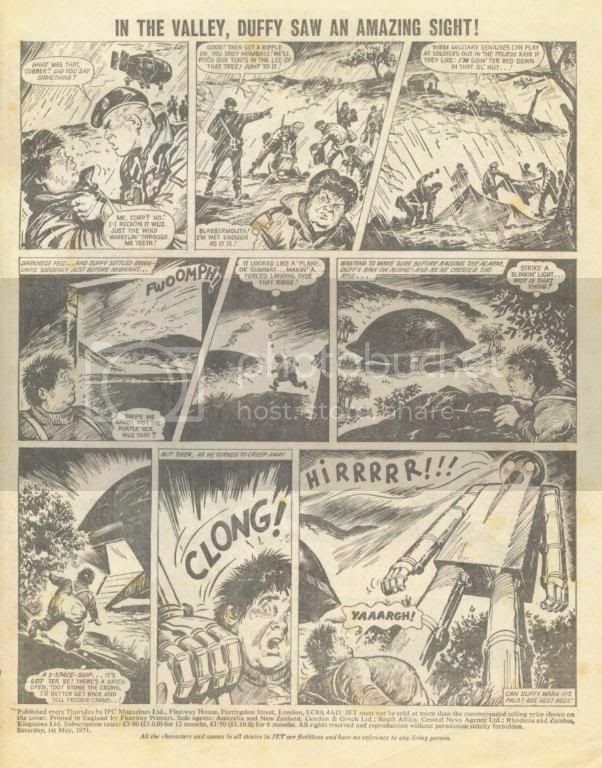 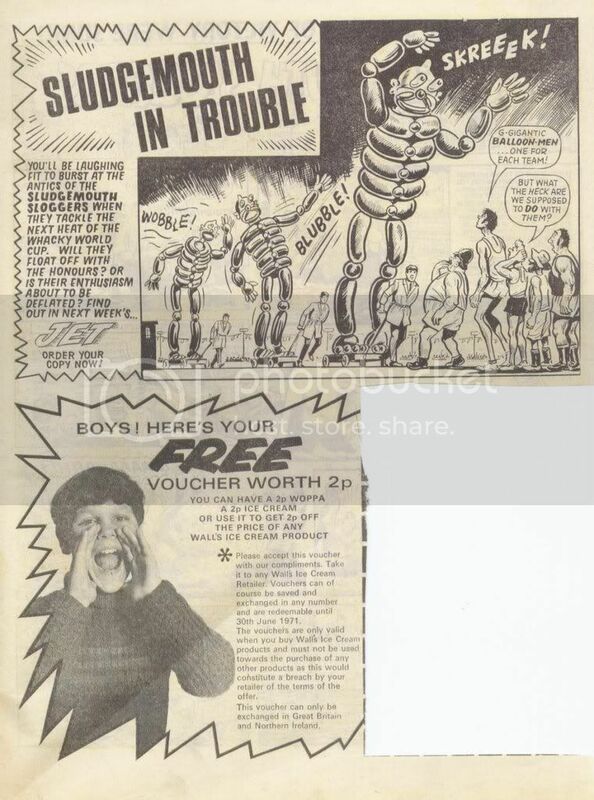 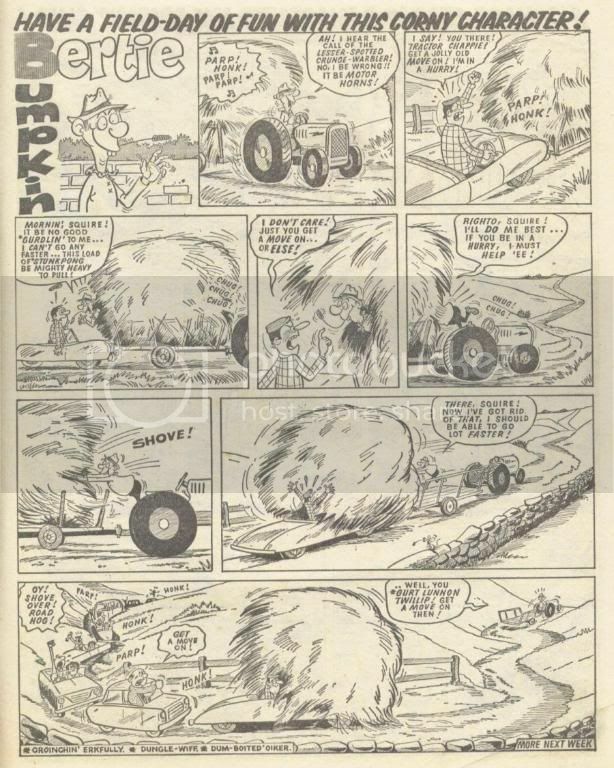 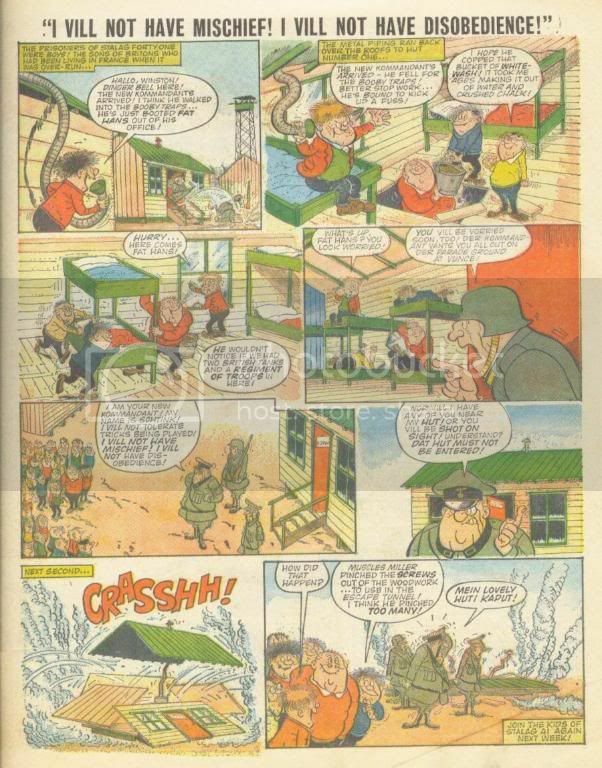 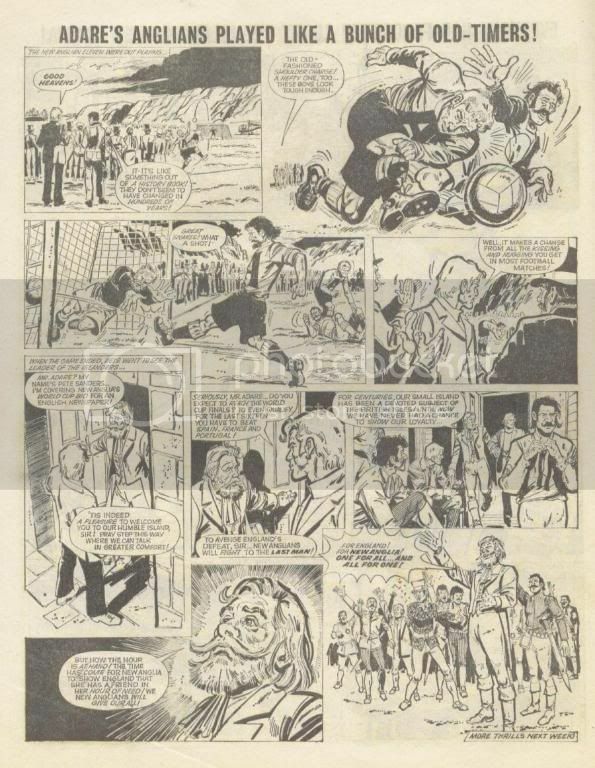 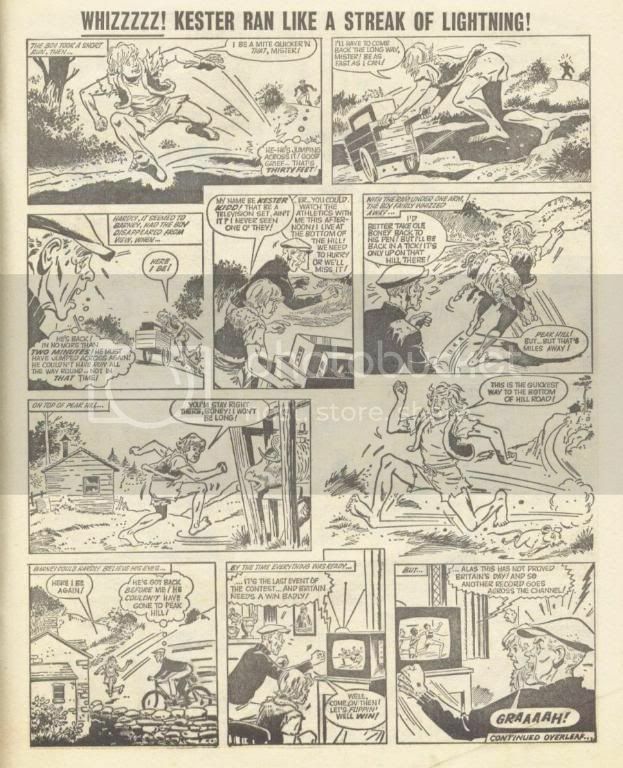 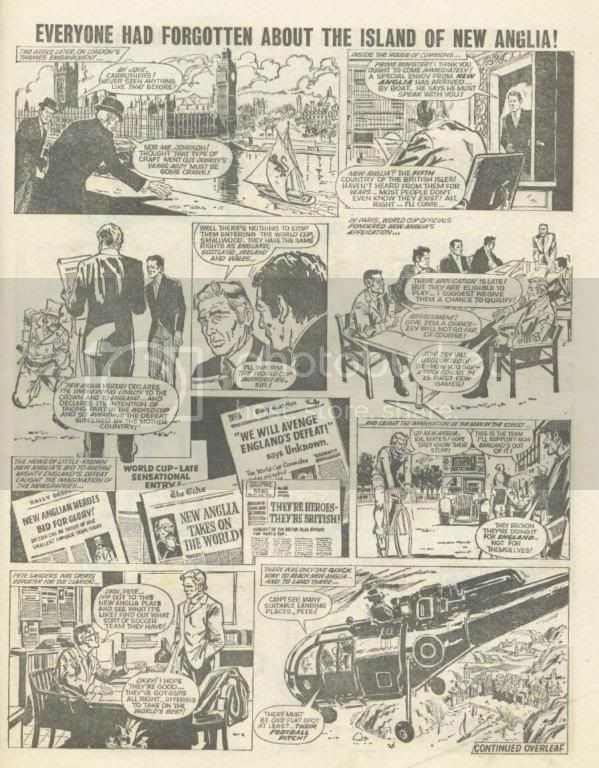 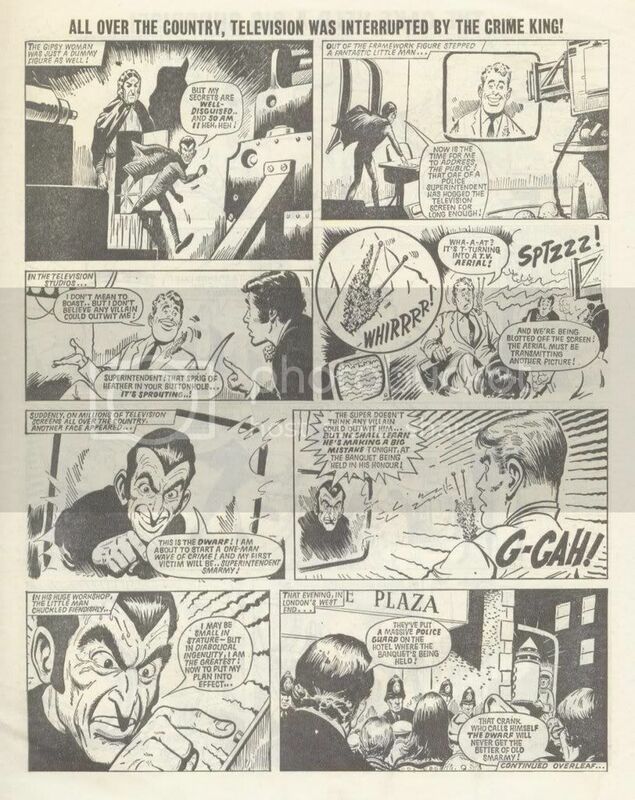 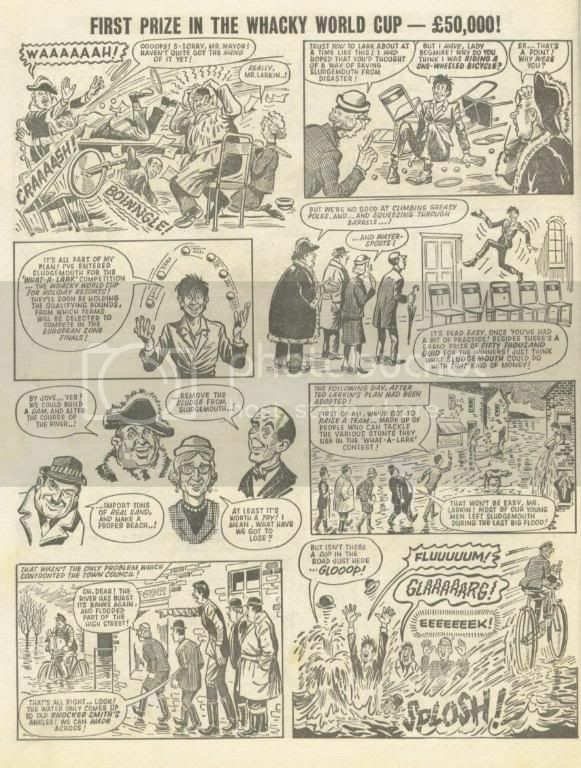 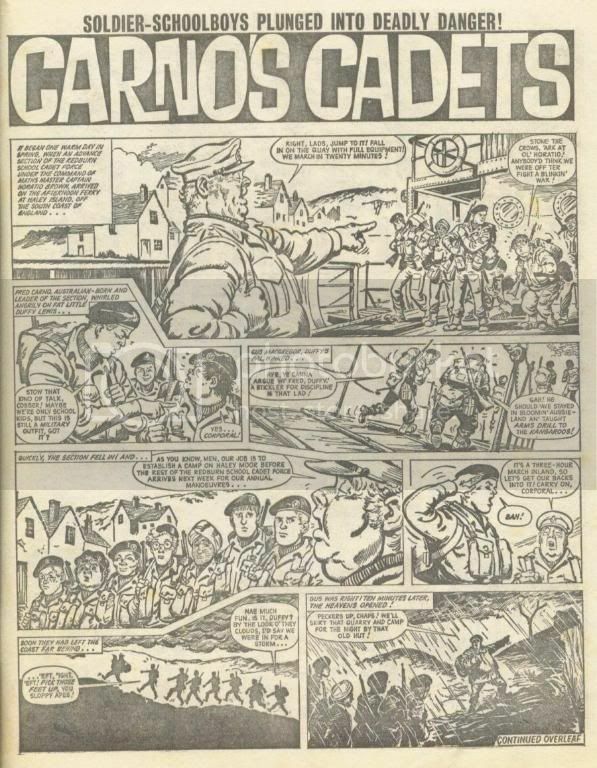 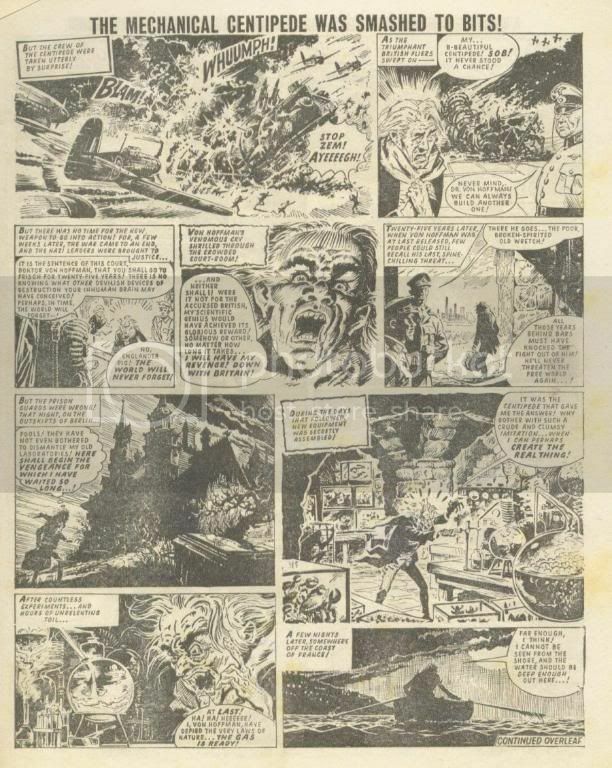 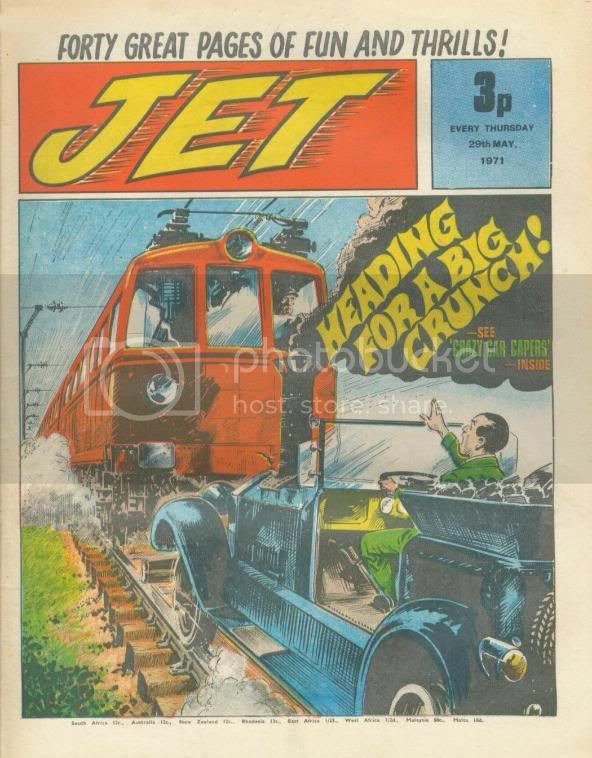 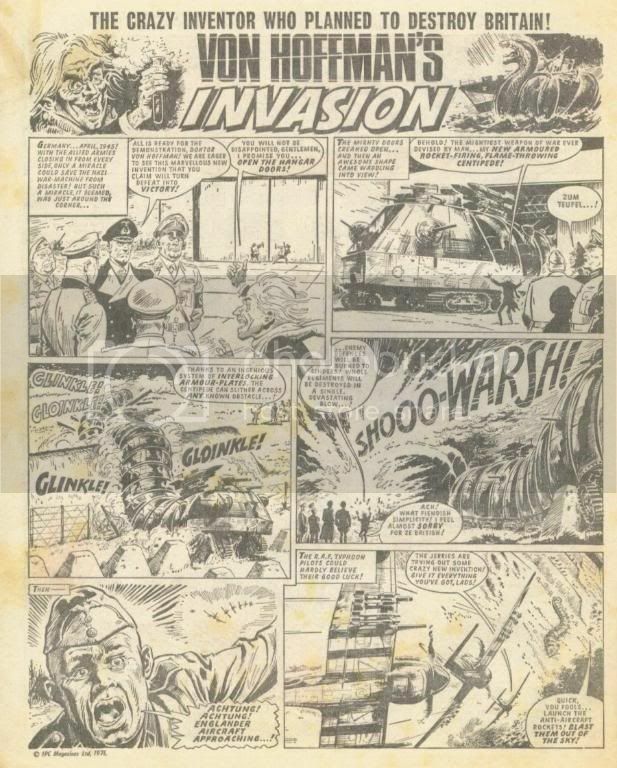 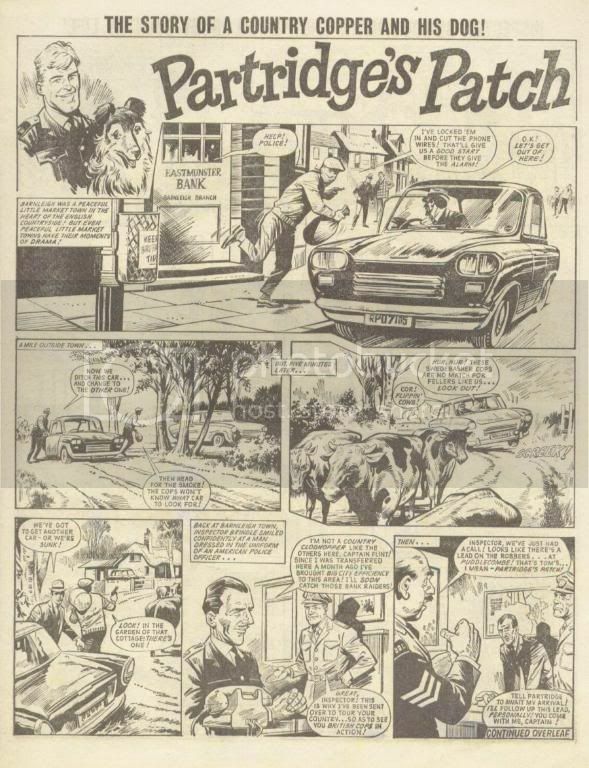 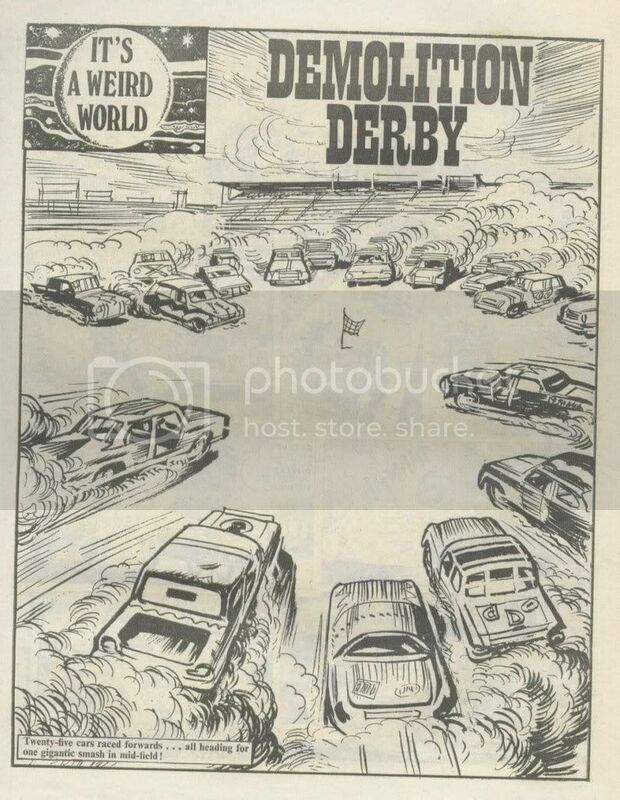 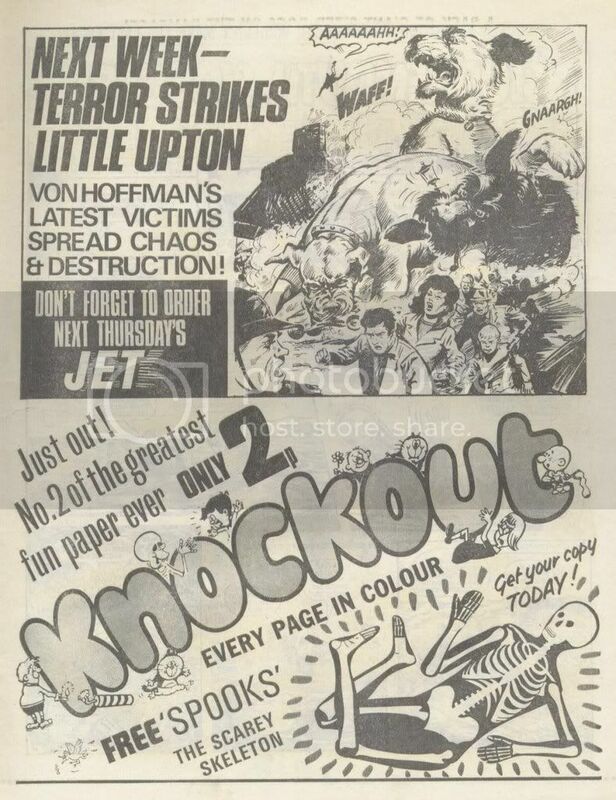 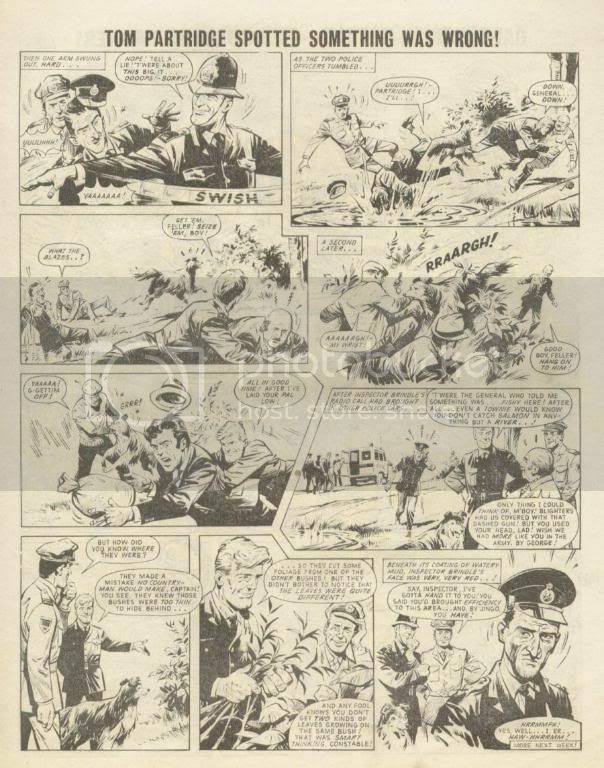 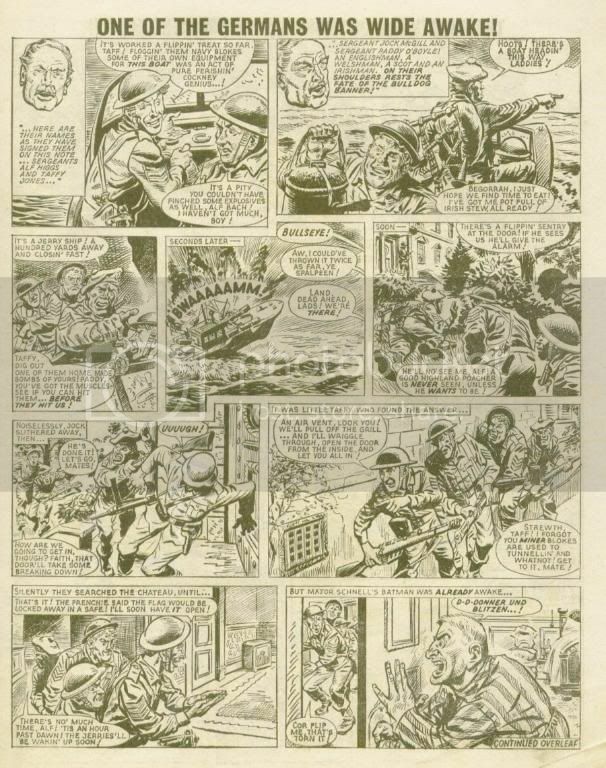 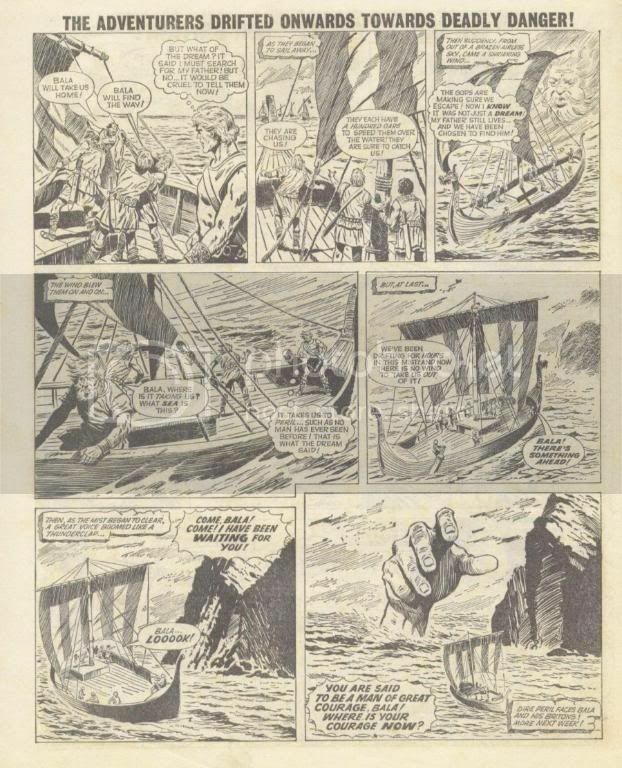 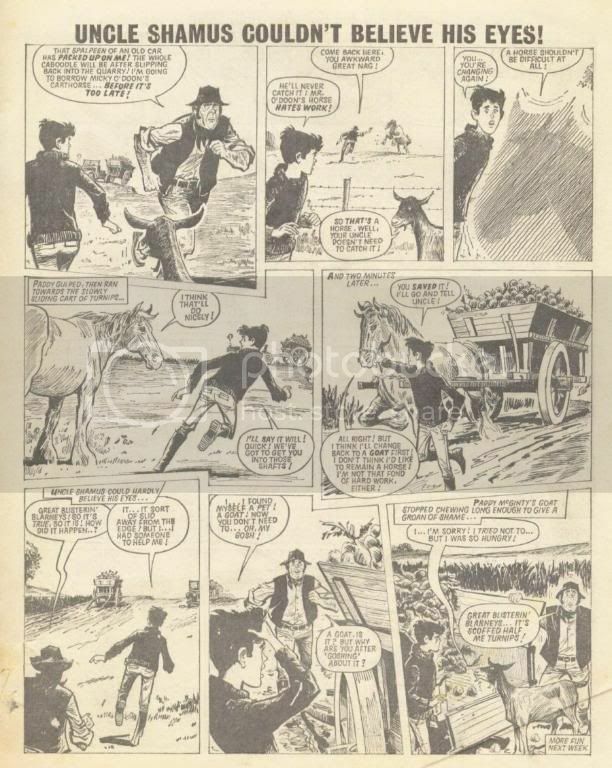 There were only 22 issues of Jet Comic, Published between 1st May 1971 till 25th September 1971, it then merged with Buster, the last issue with Jet on the Mask was May 11th 1974. 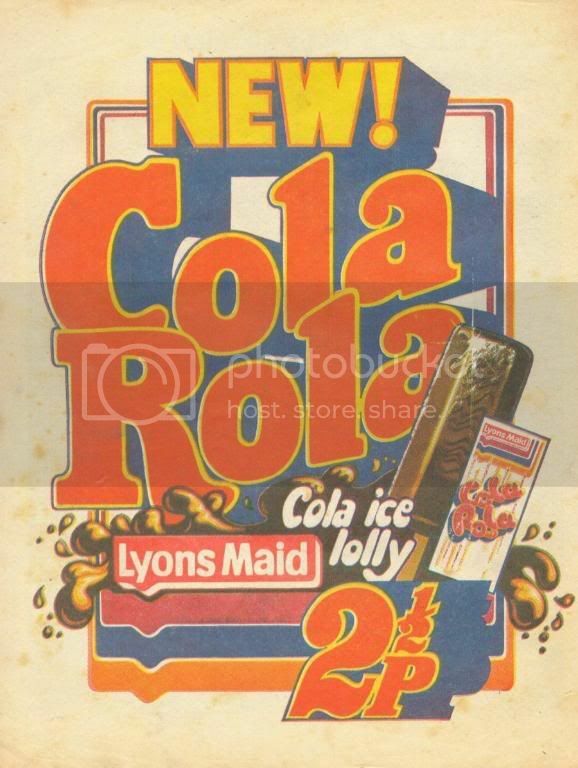 Nearly as long as Thunder Lasted with Lion. 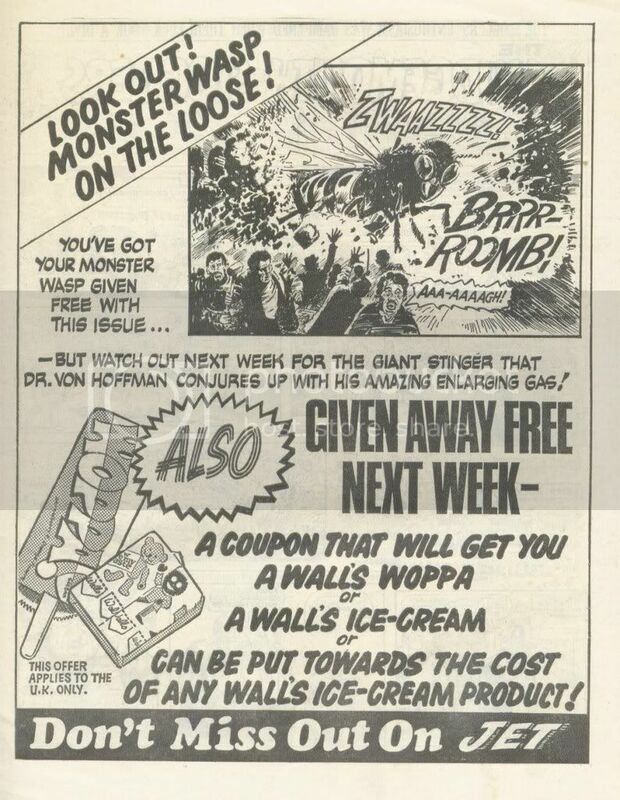 You don't think I would pass up a free ice cream did you, shame I've chopped a bit of The Sludgemouth Sloggers.